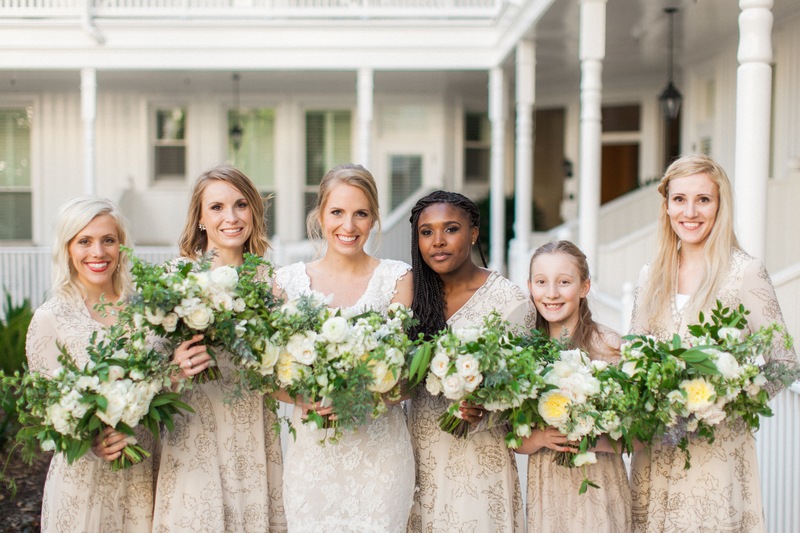 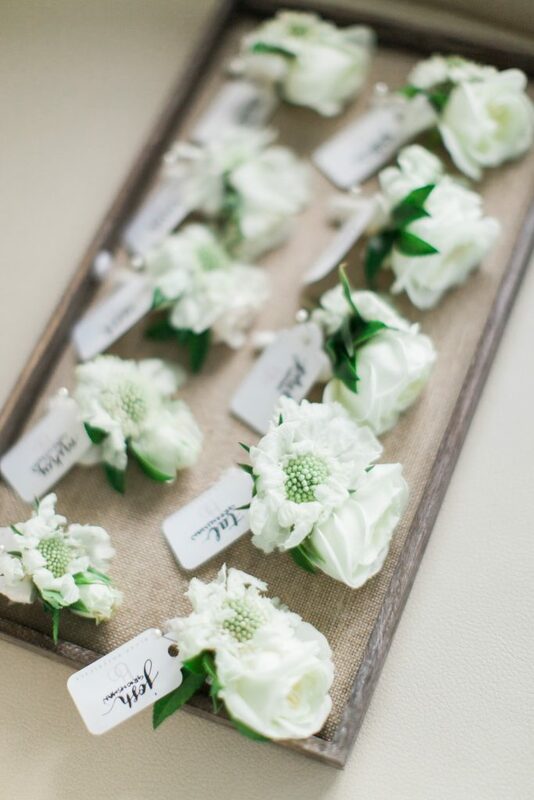 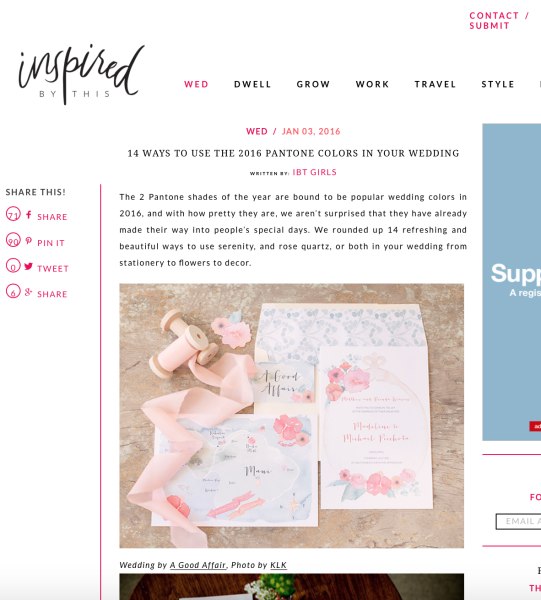 A huge thank you to the lovelies at Style Me Pretty for this amazingly beautiful feature from our very first wedding of 2016! Click here or the images below to see every last juicy detail! 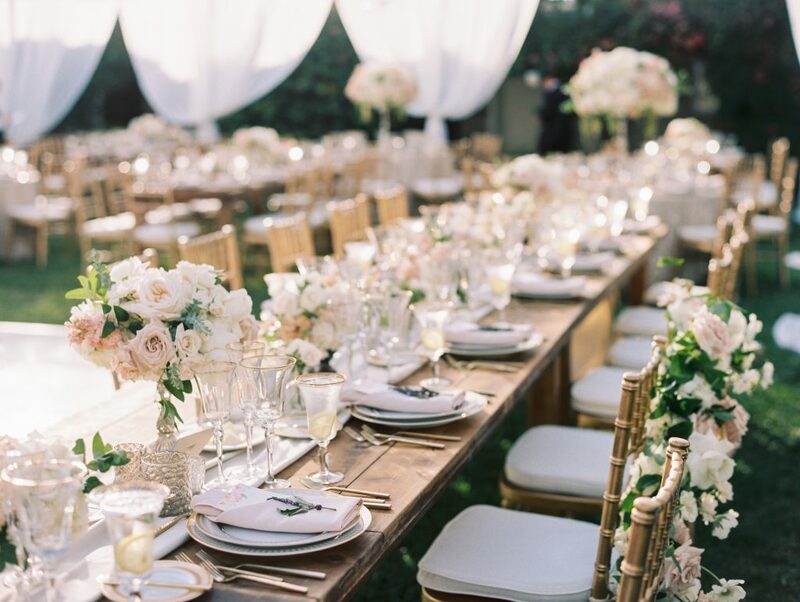 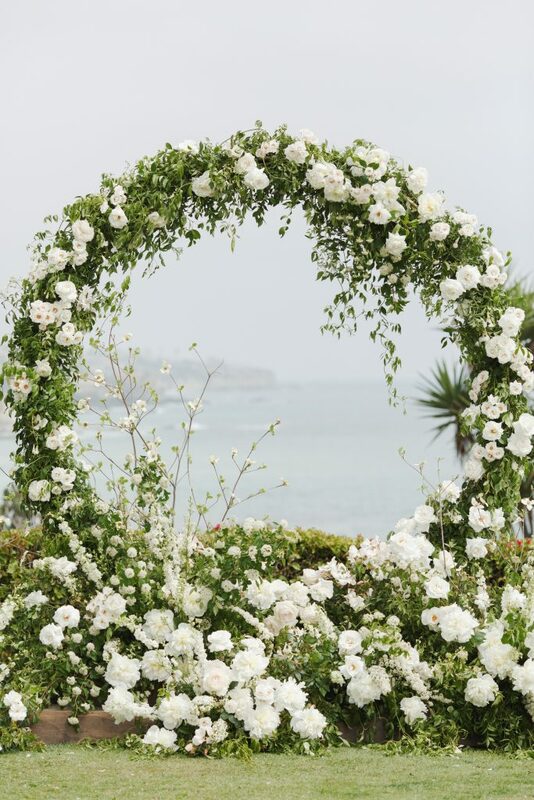 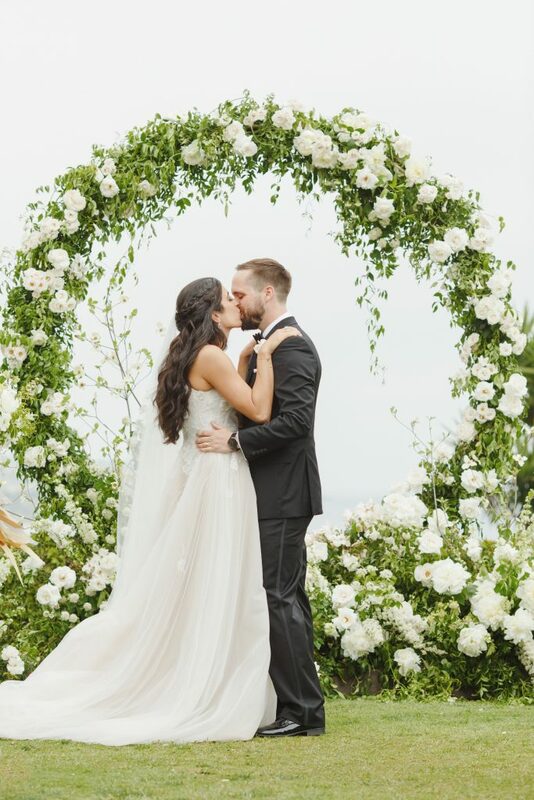 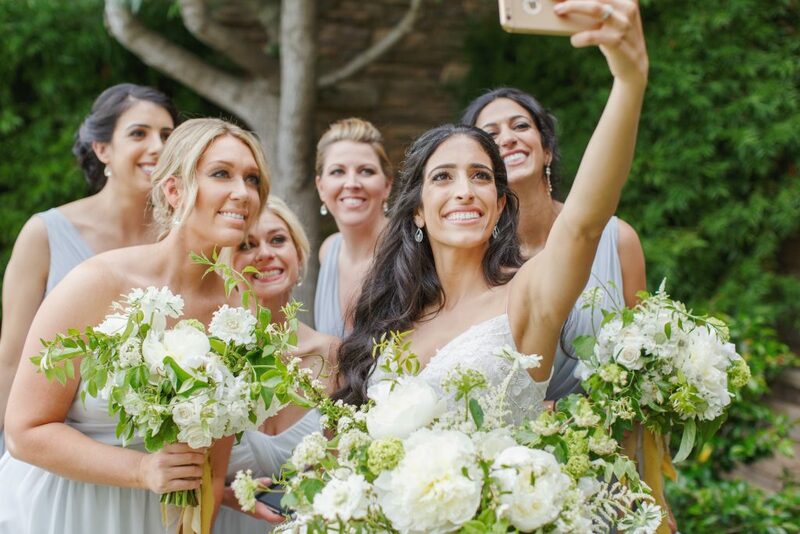 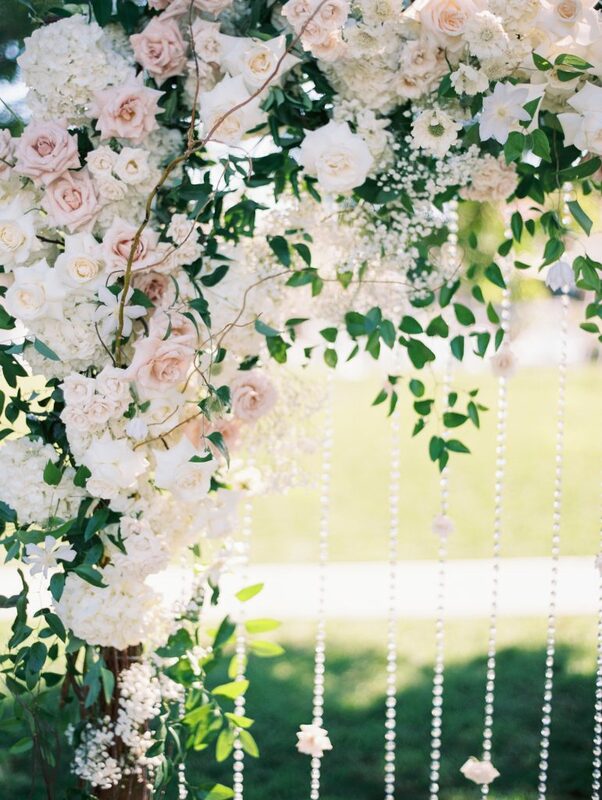 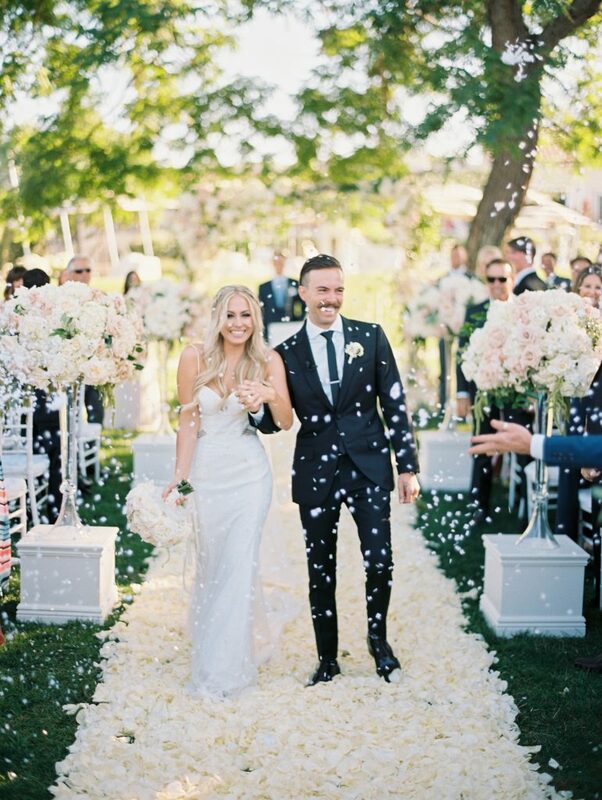 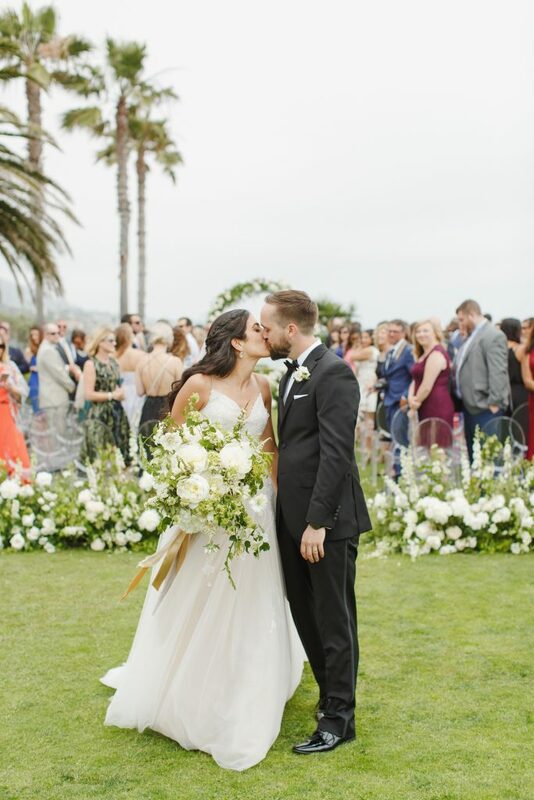 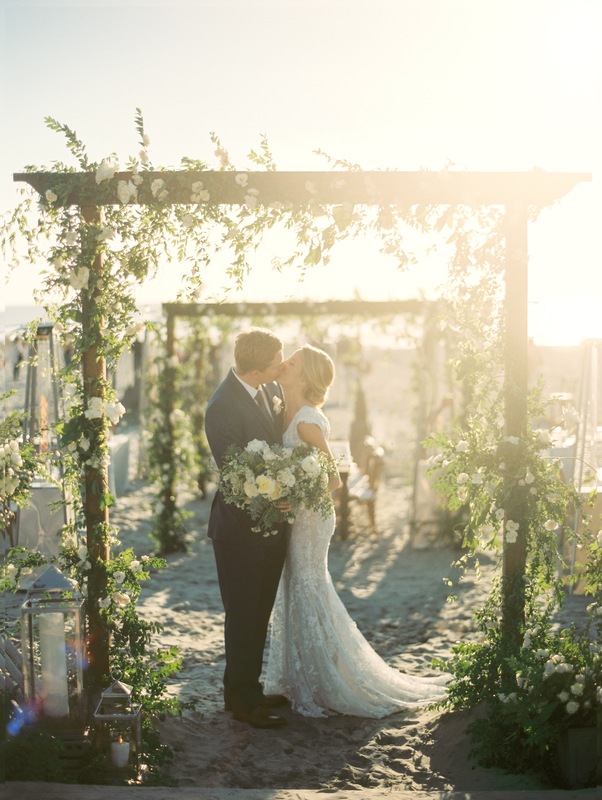 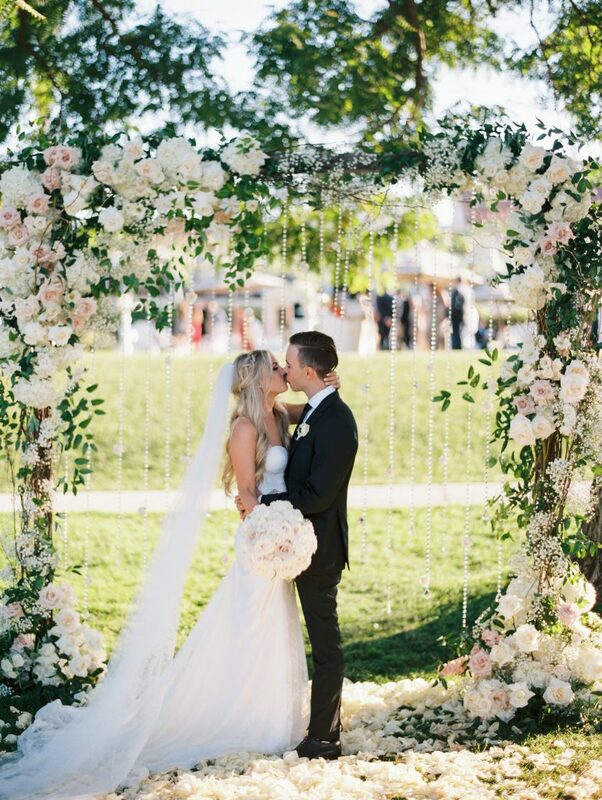 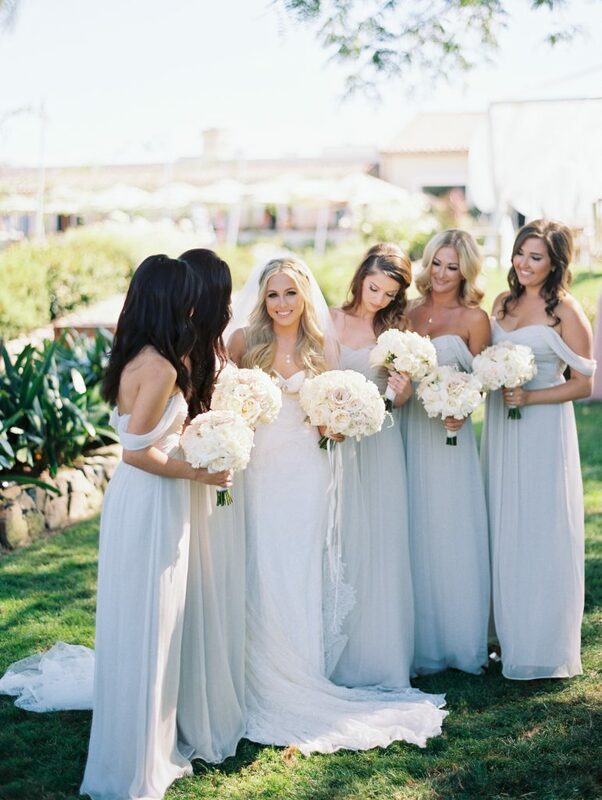 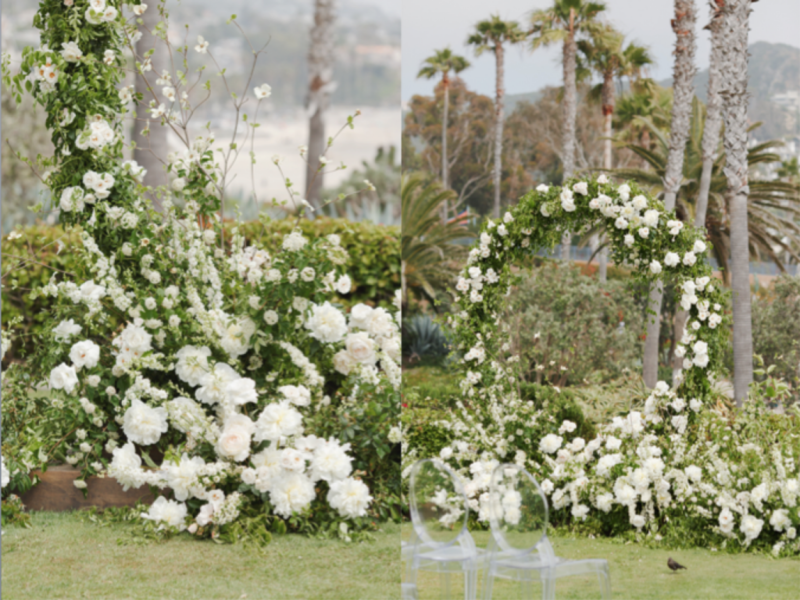 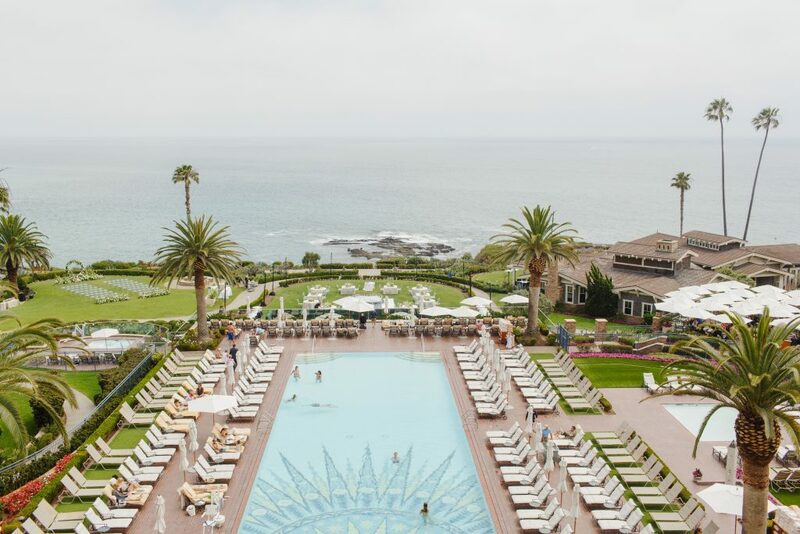 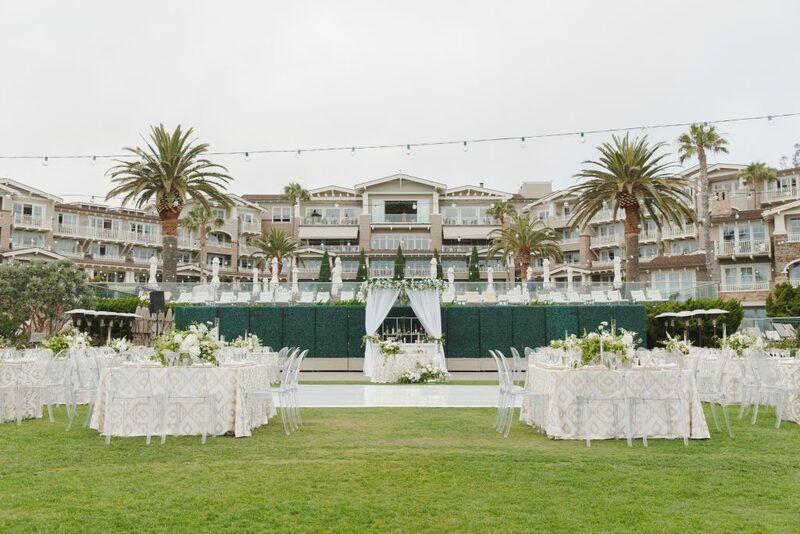 Magical perfection is really the only way to describe this dreamy, over-the-top Park Hyatt Aviara wedding! 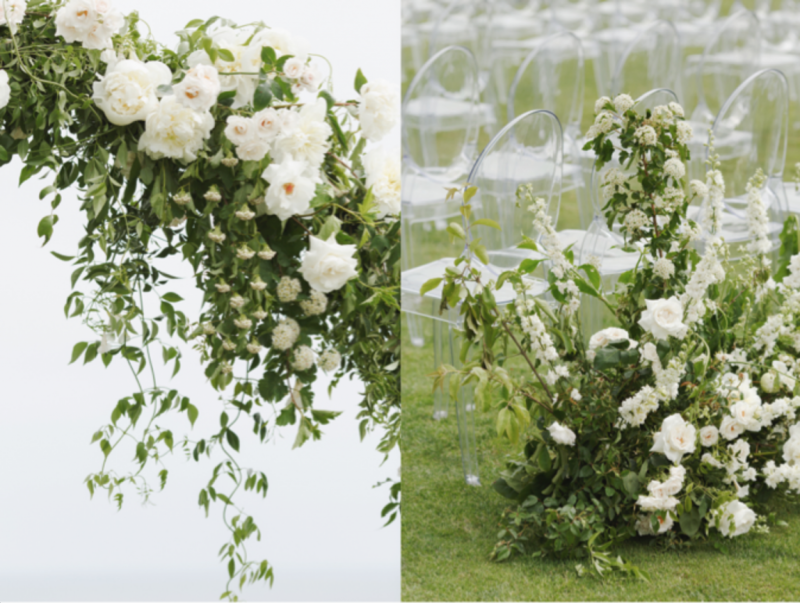 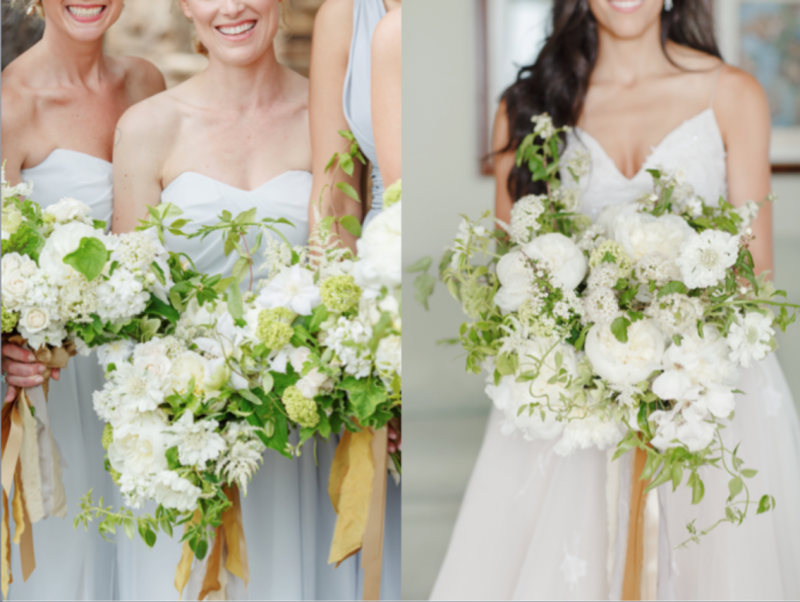 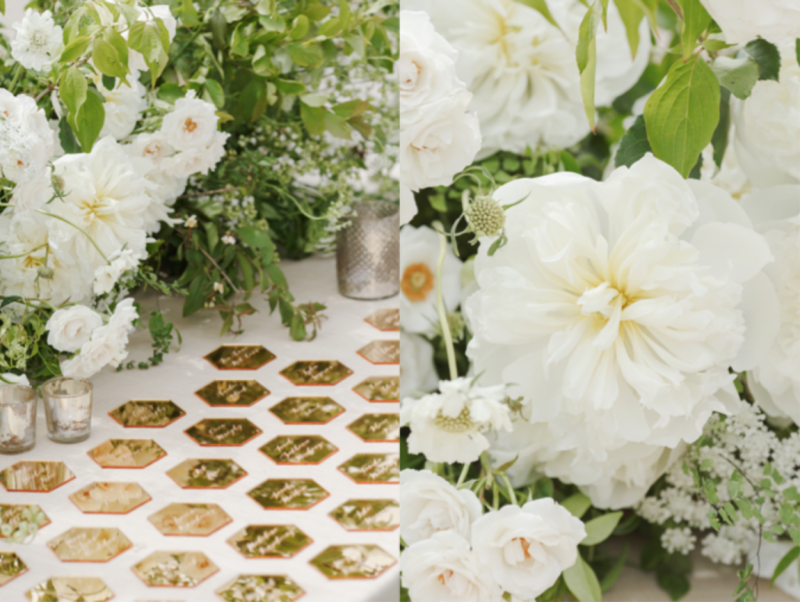 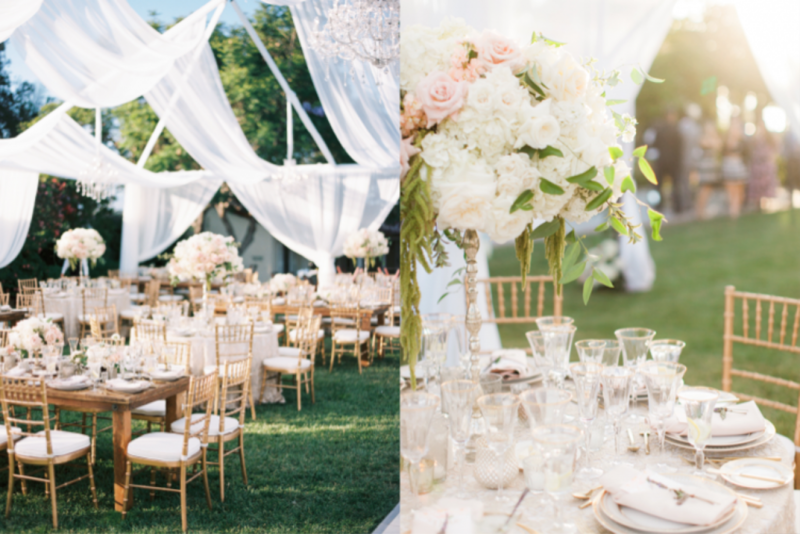 From Day to evening a transformation from lush garden to formal glamour. 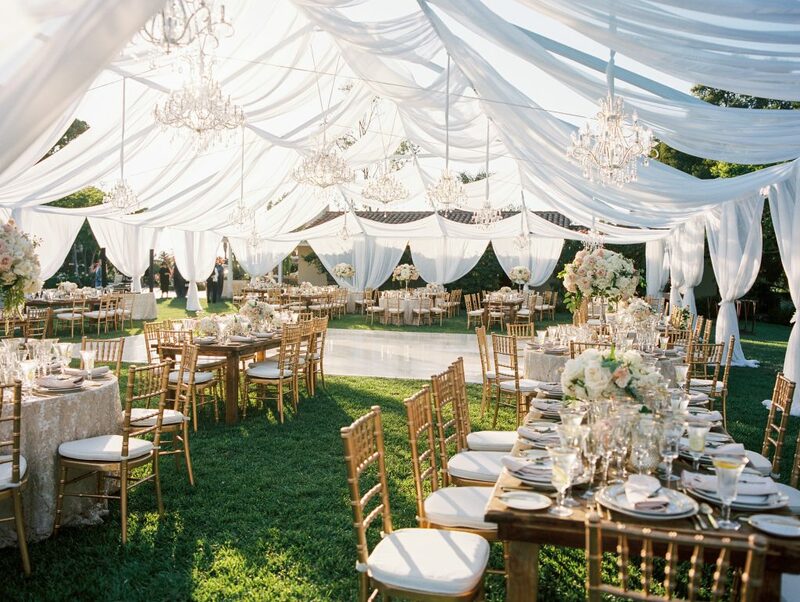 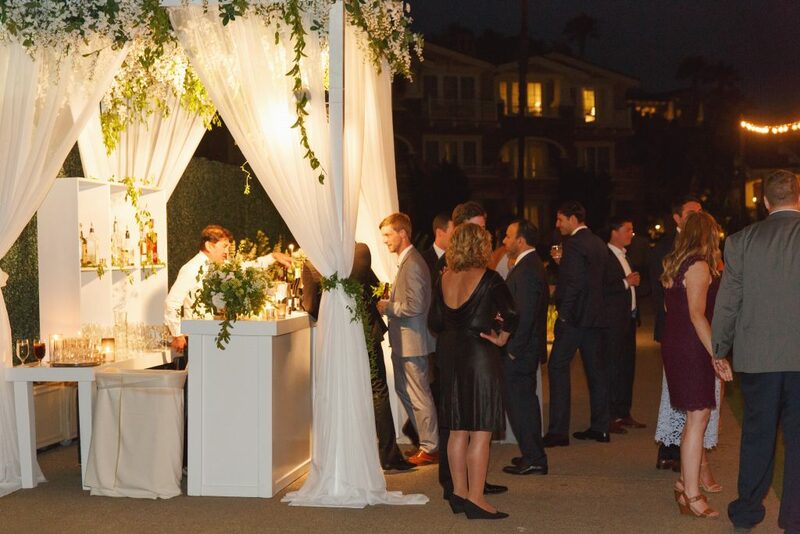 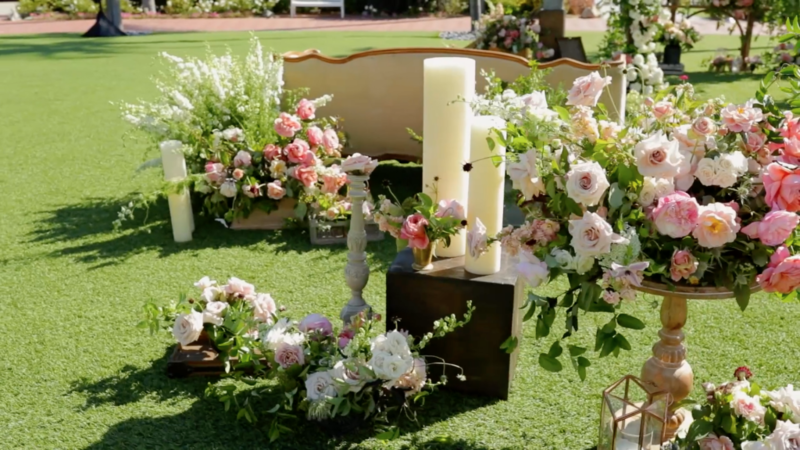 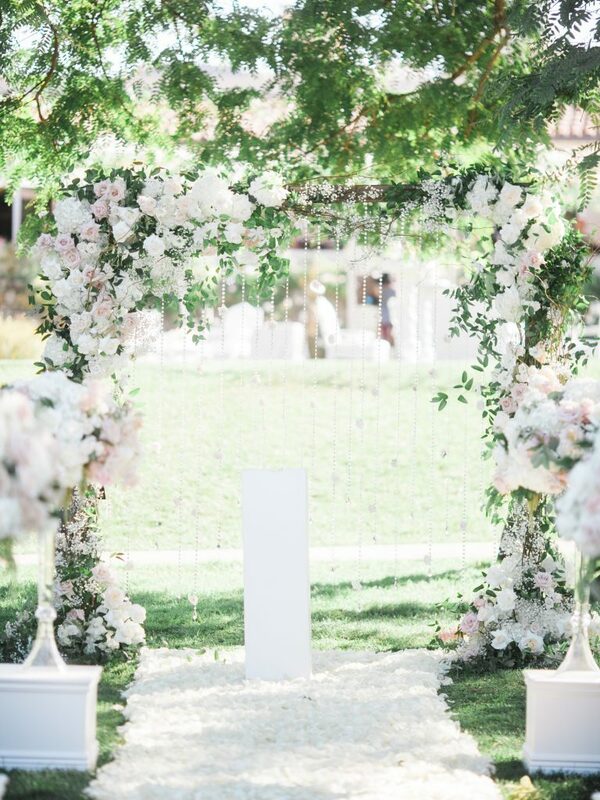 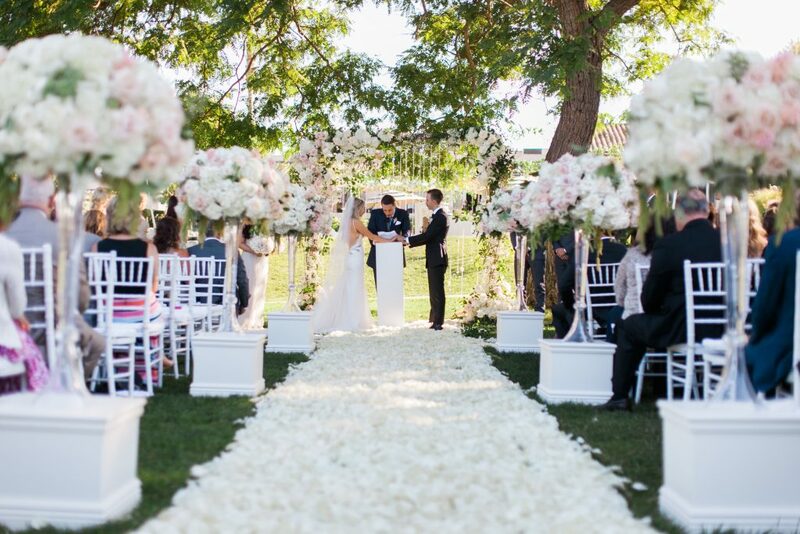 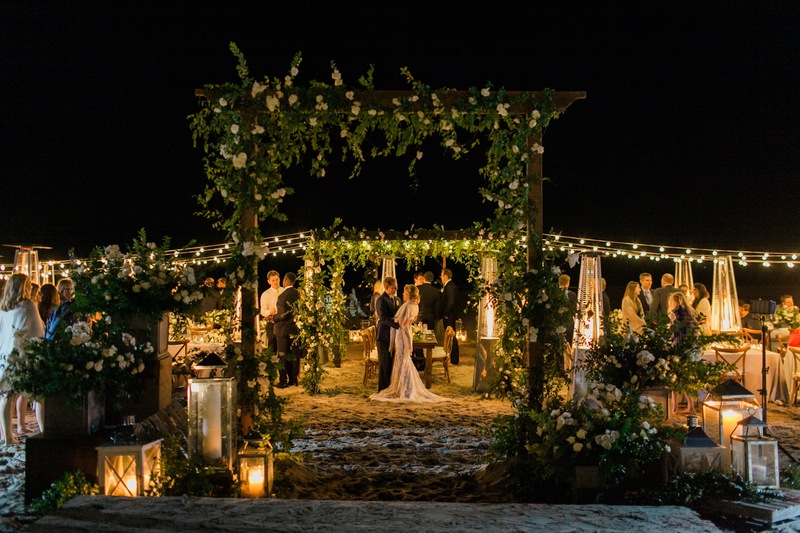 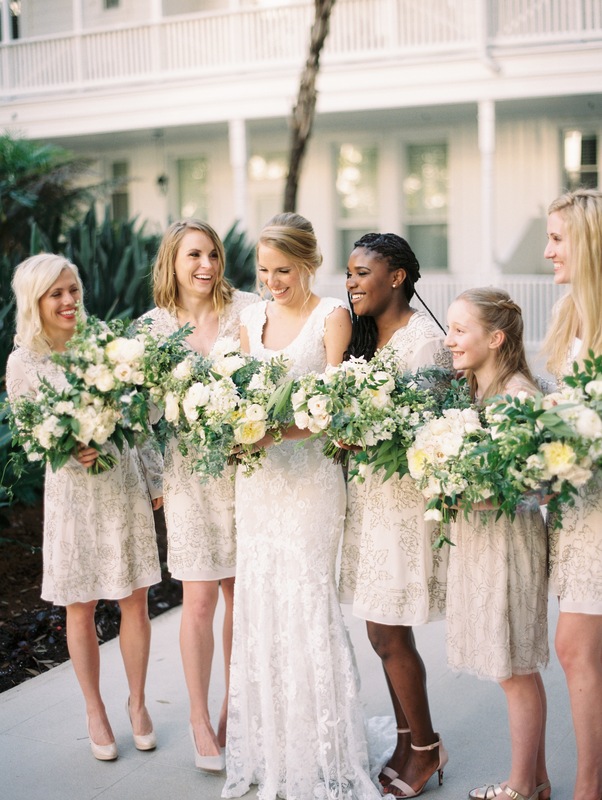 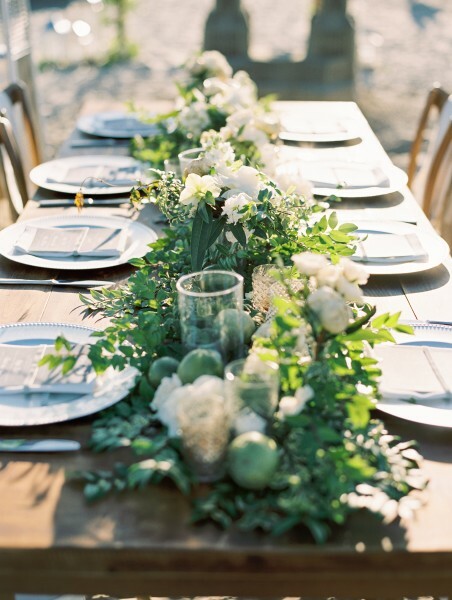 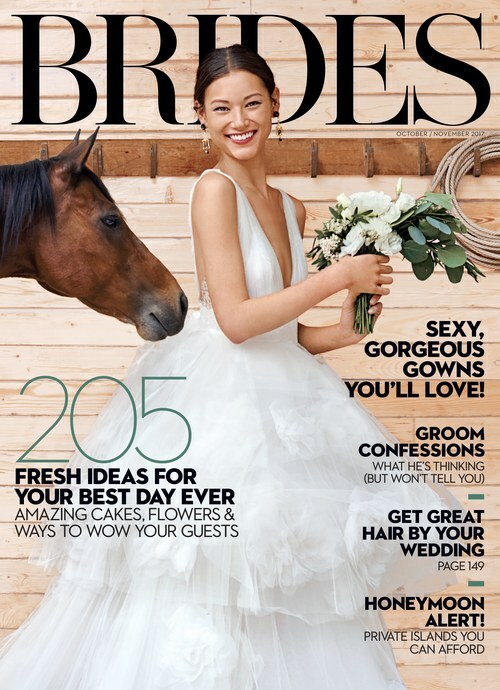 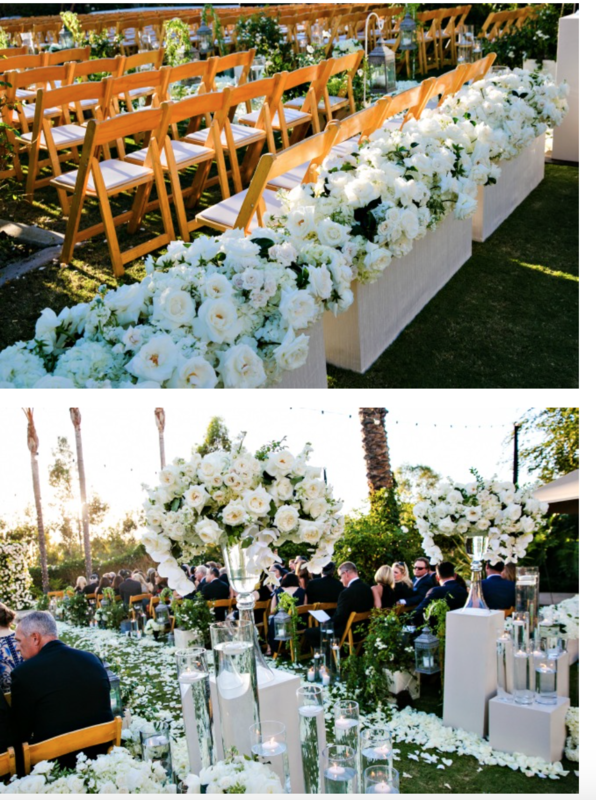 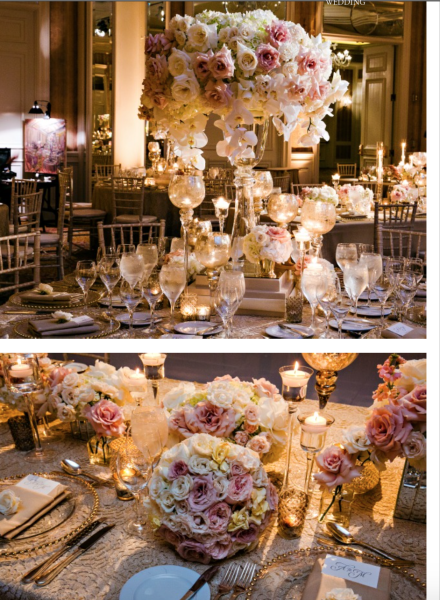 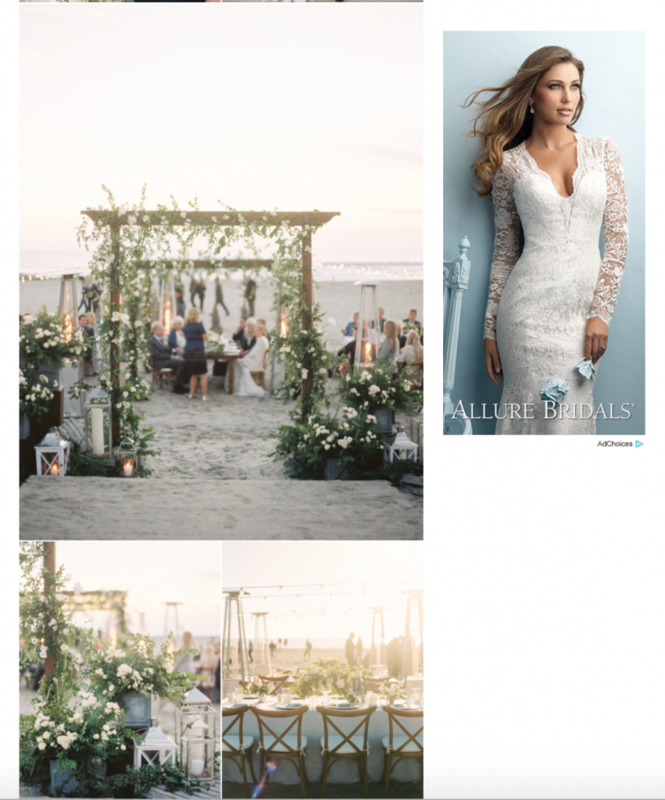 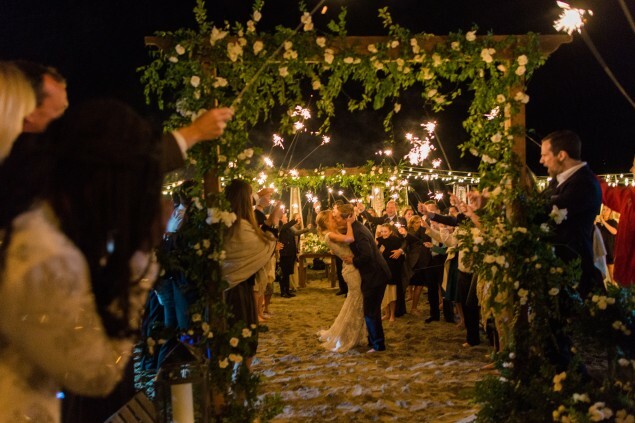 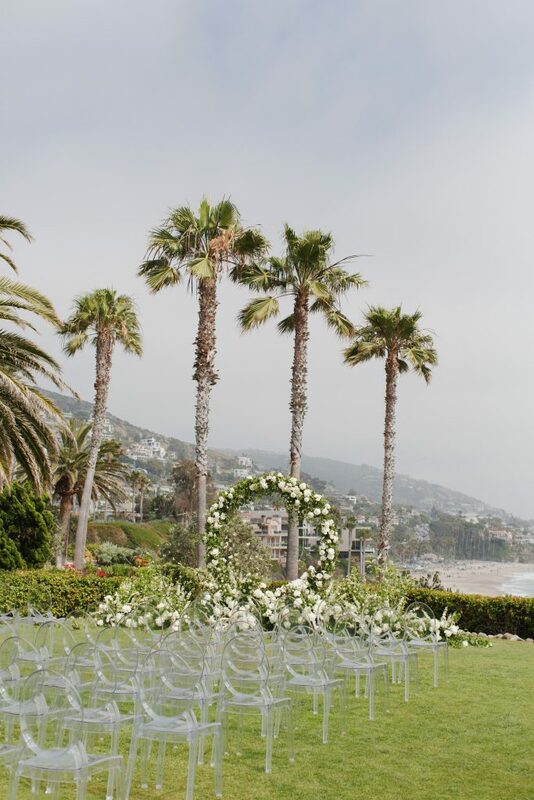 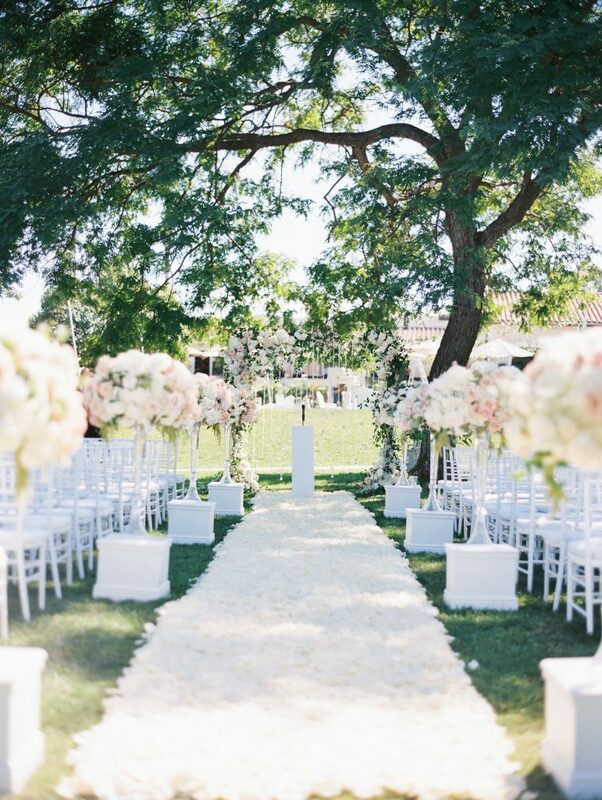 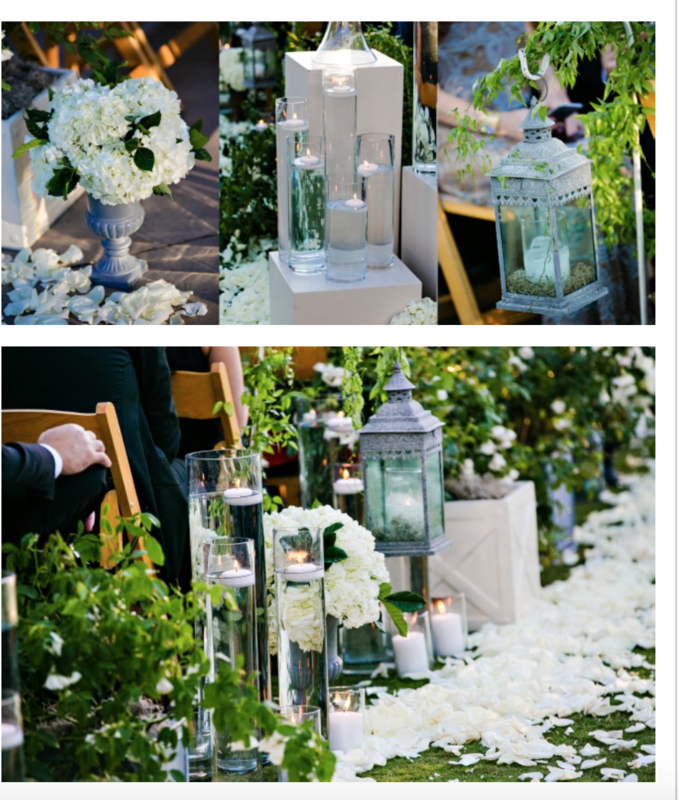 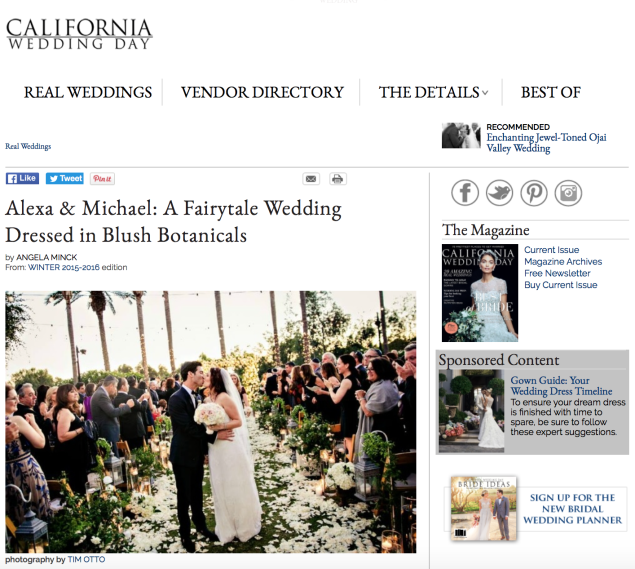 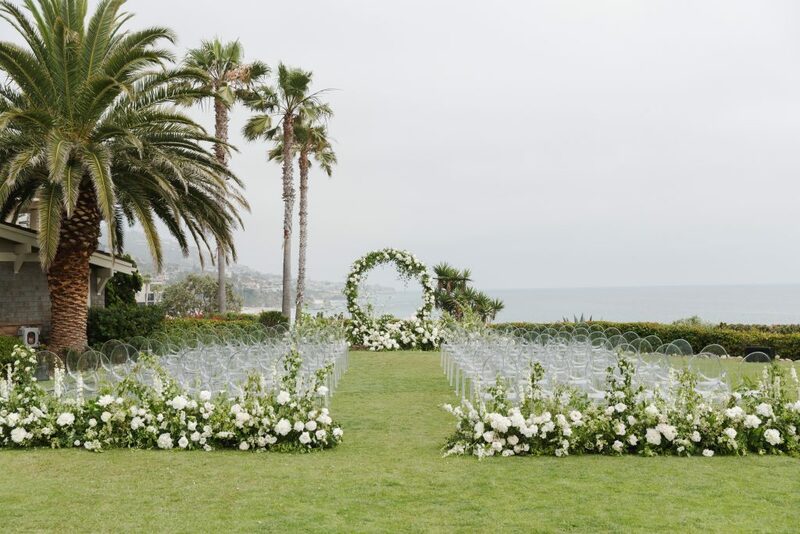 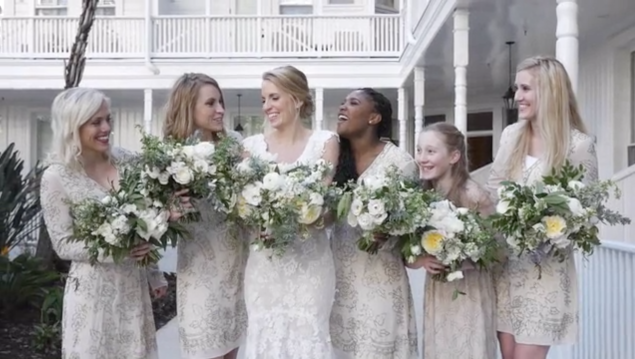 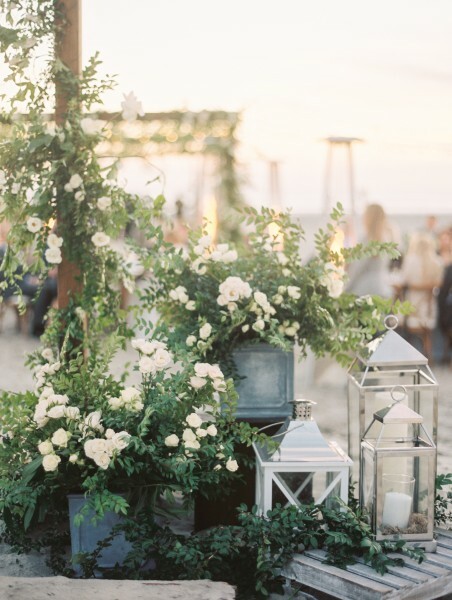 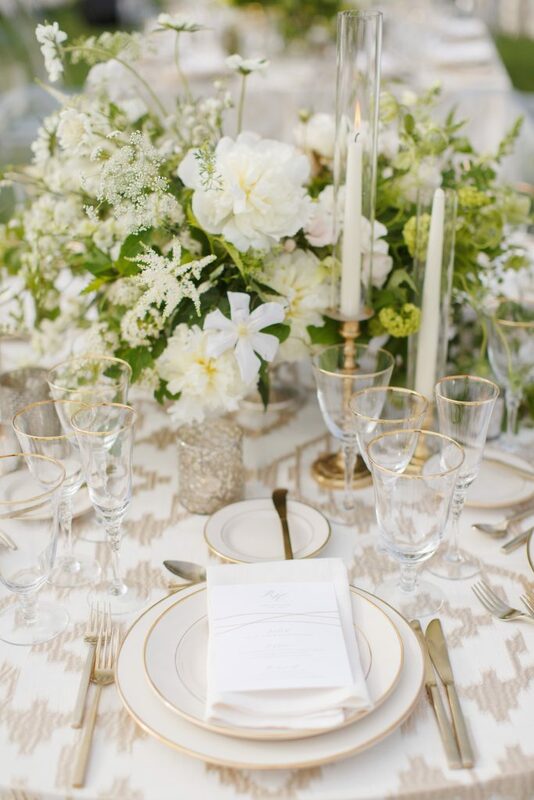 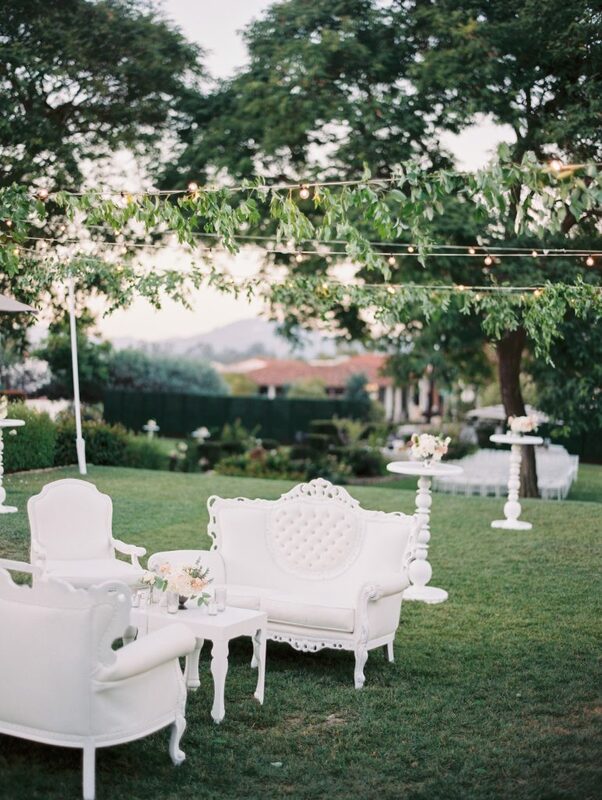 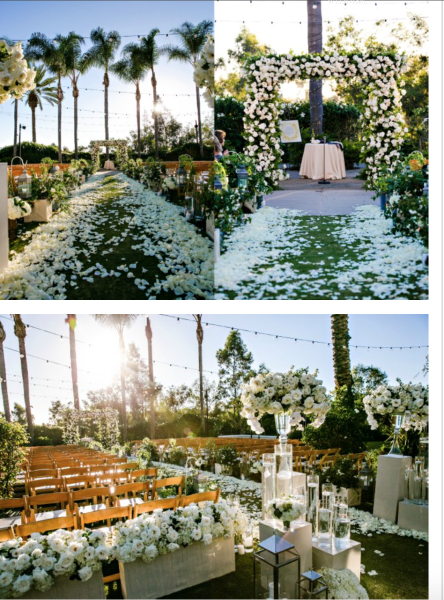 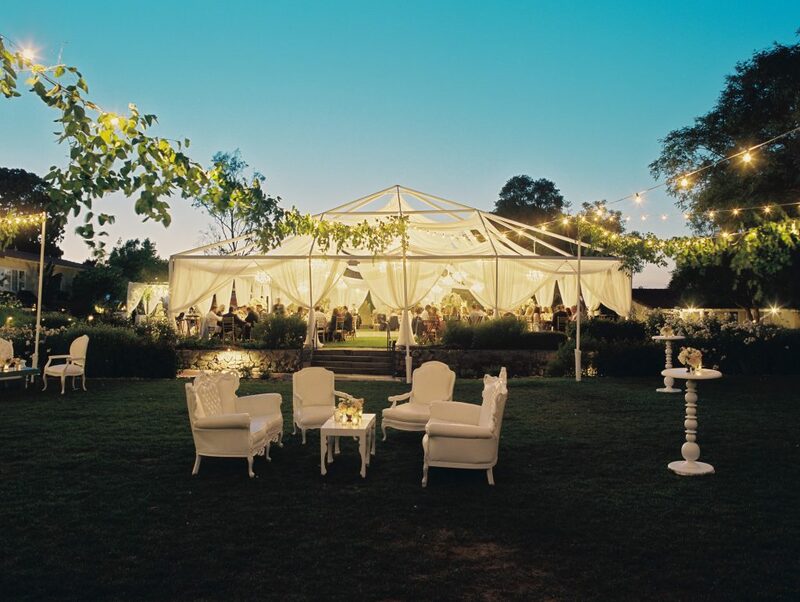 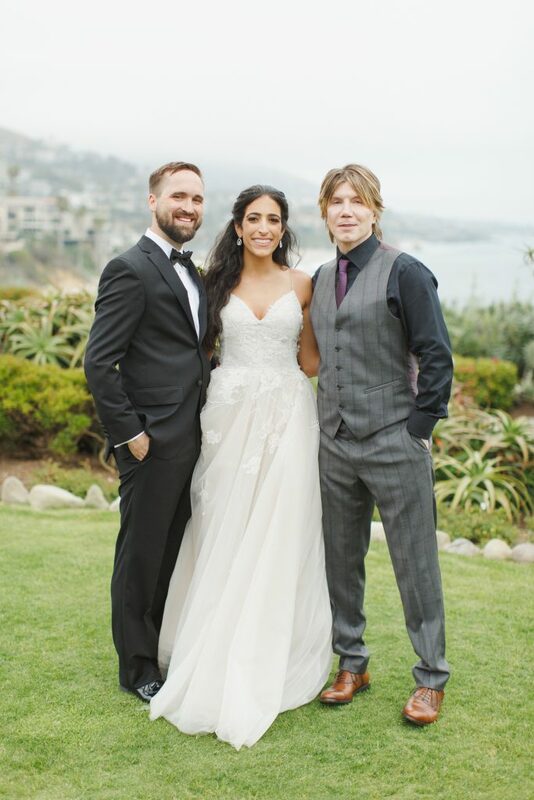 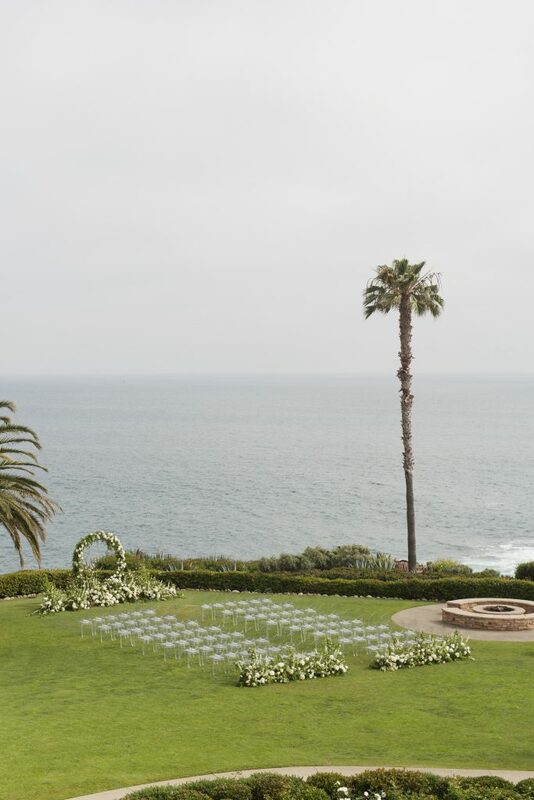 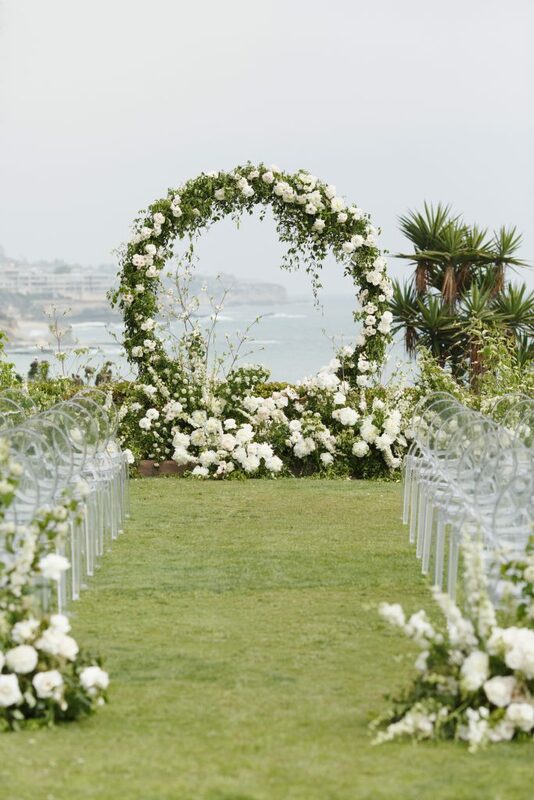 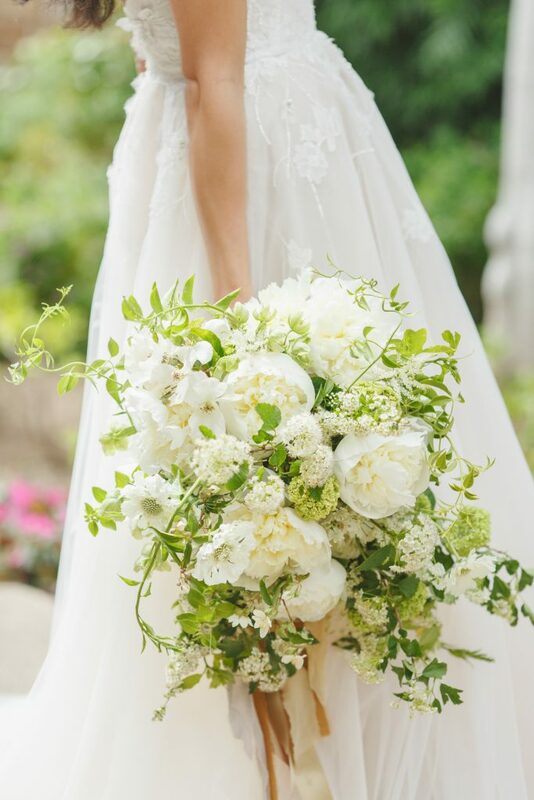 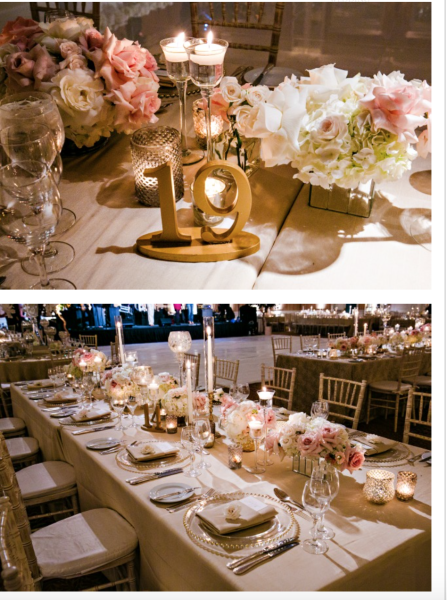 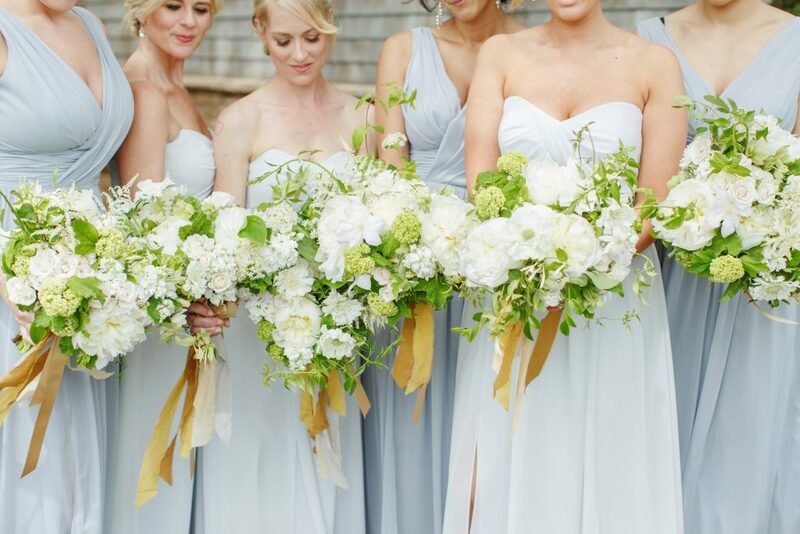 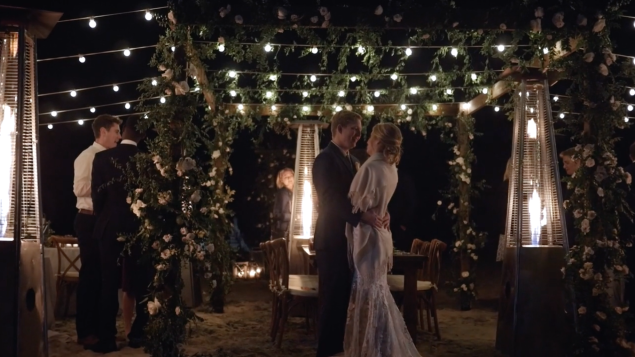 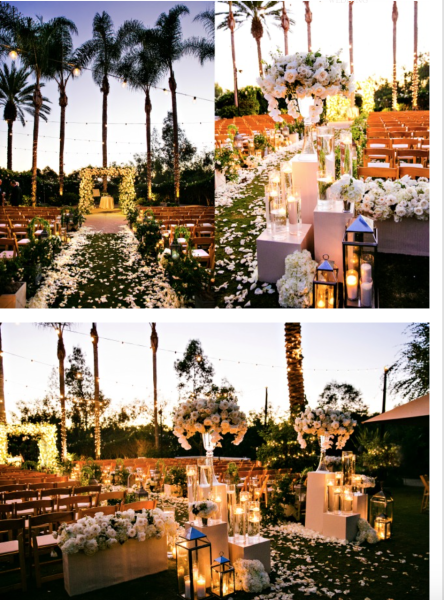 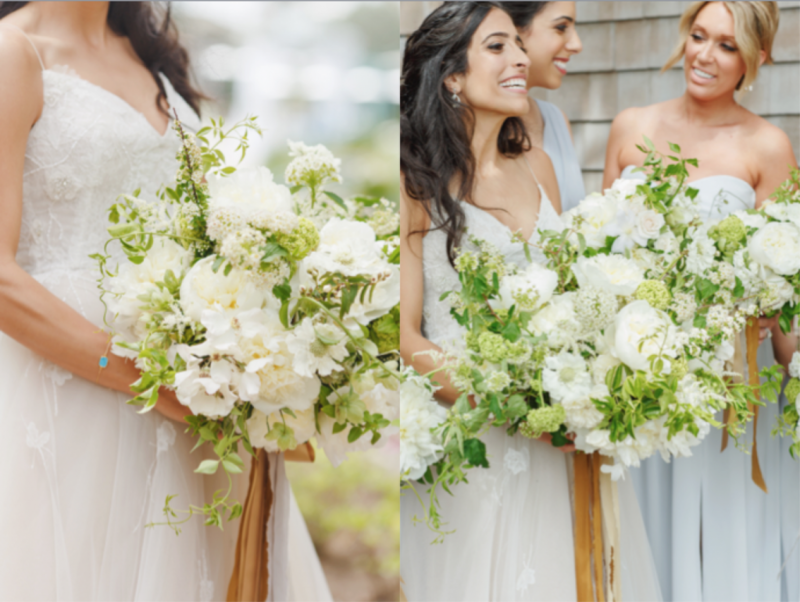 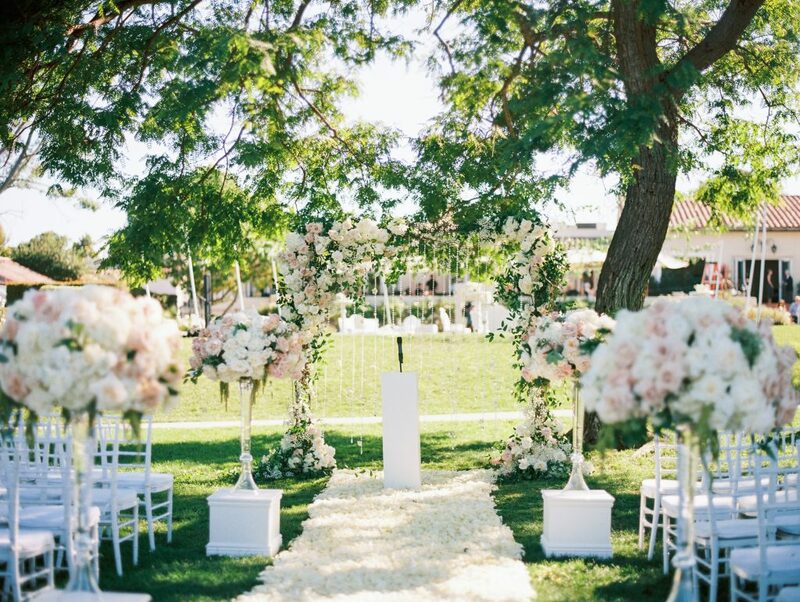 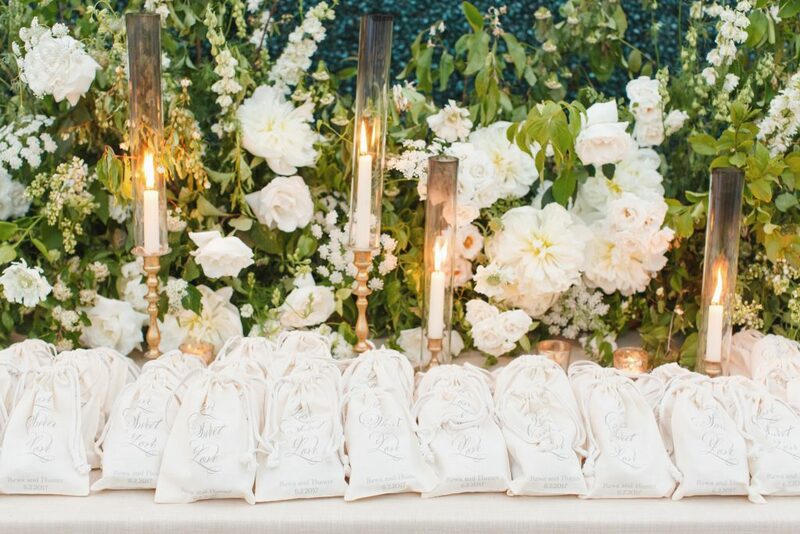 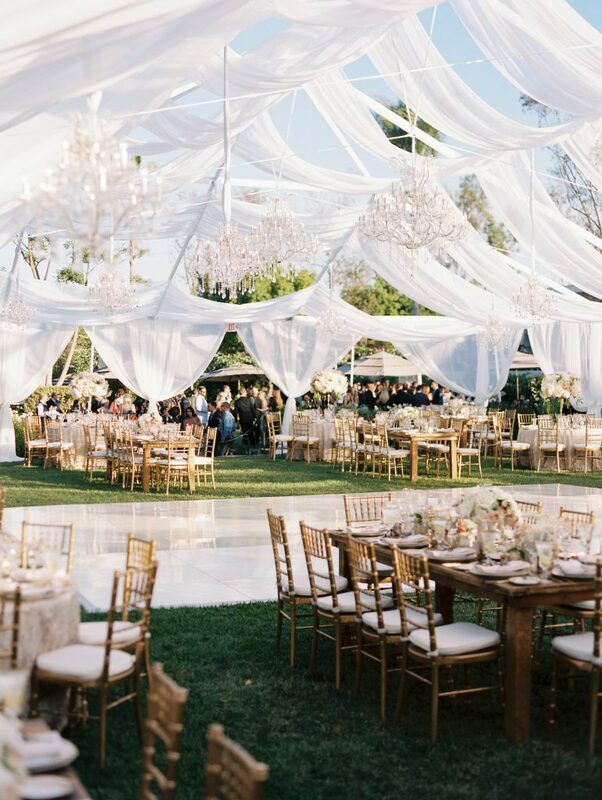 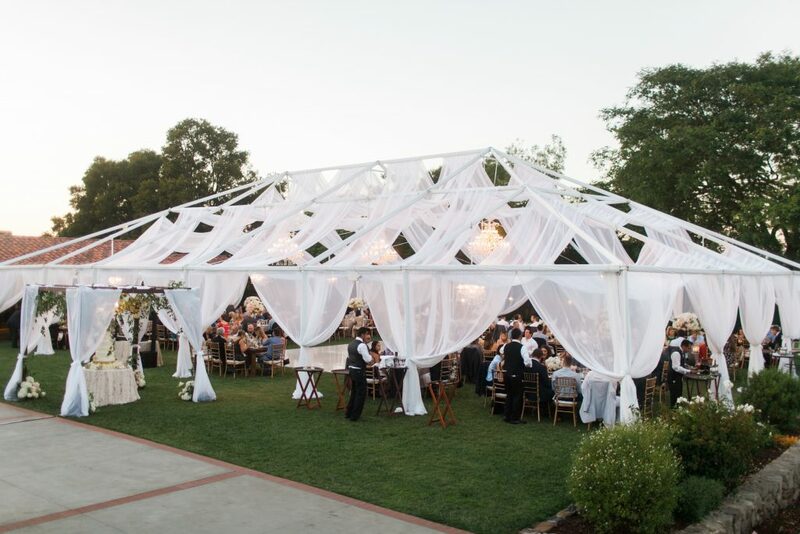 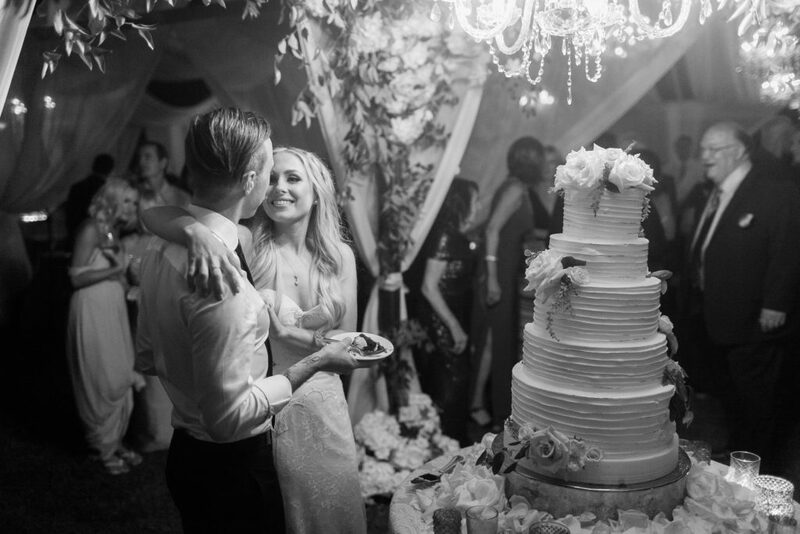 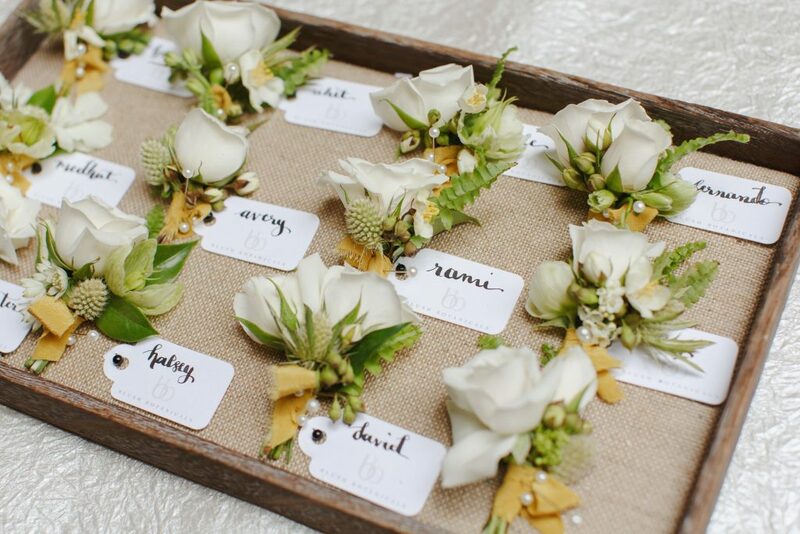 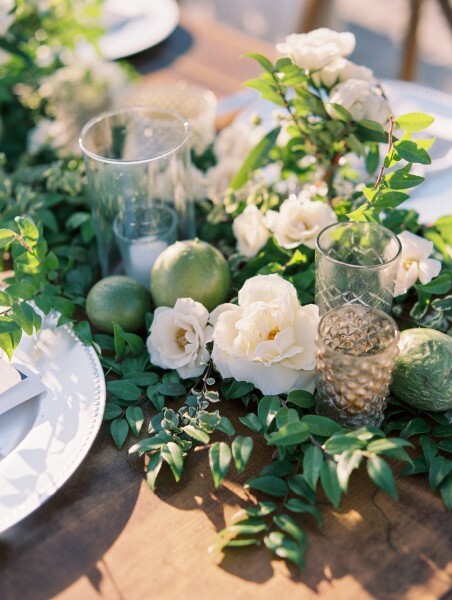 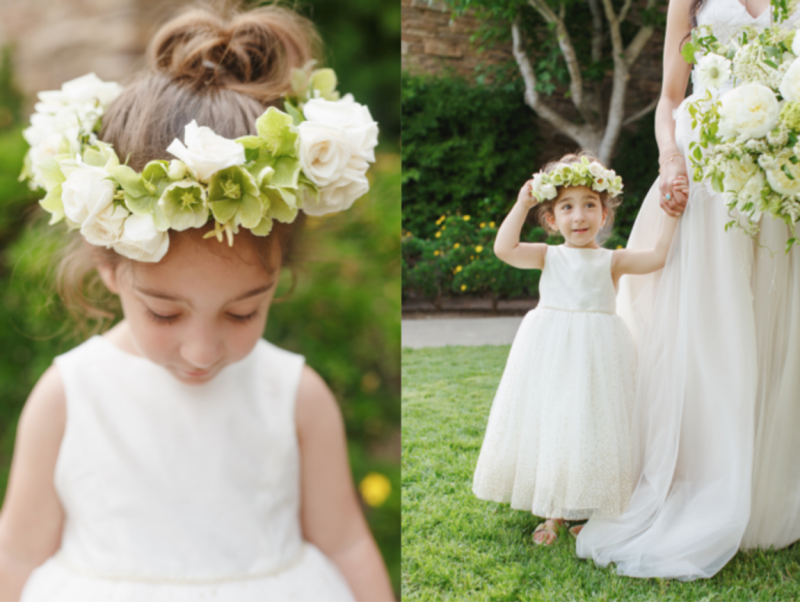 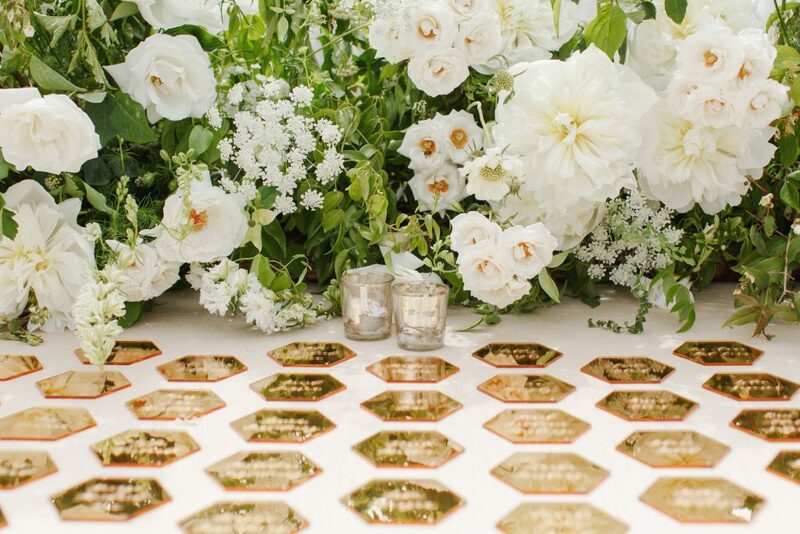 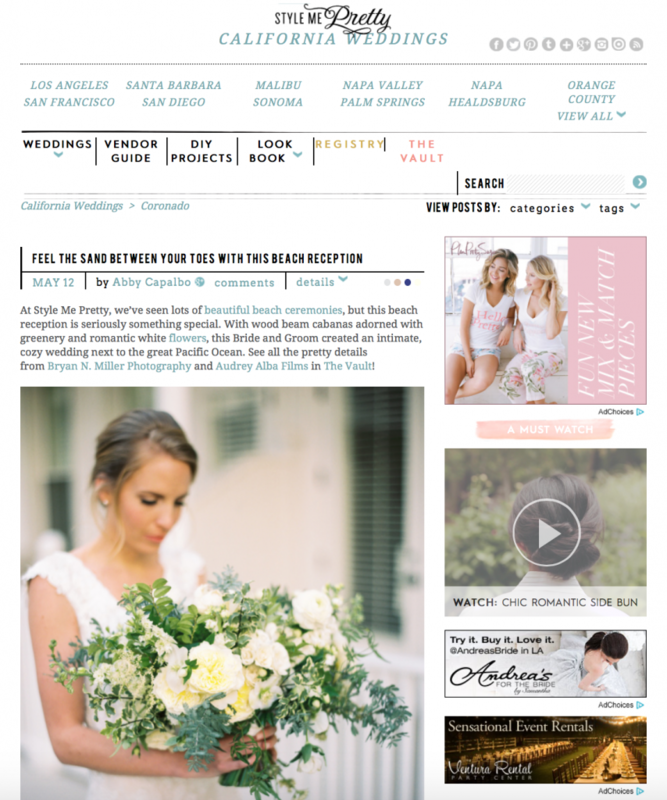 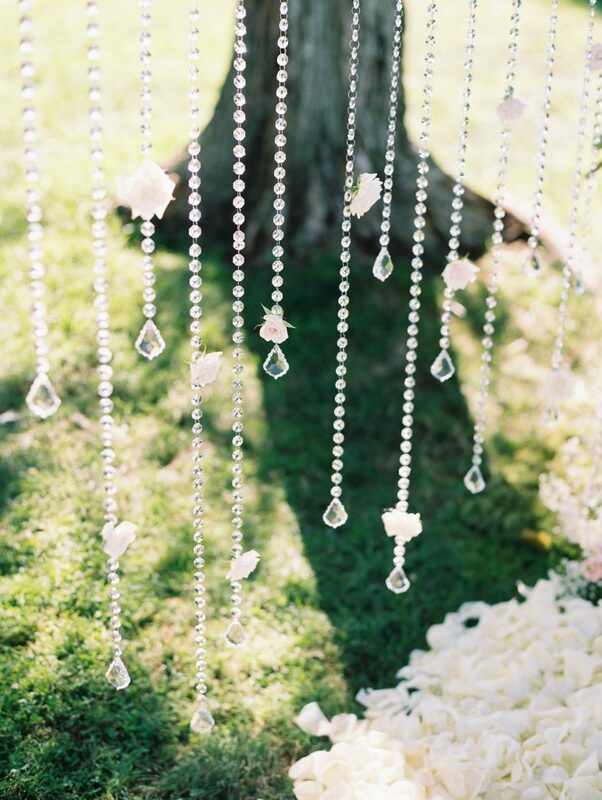 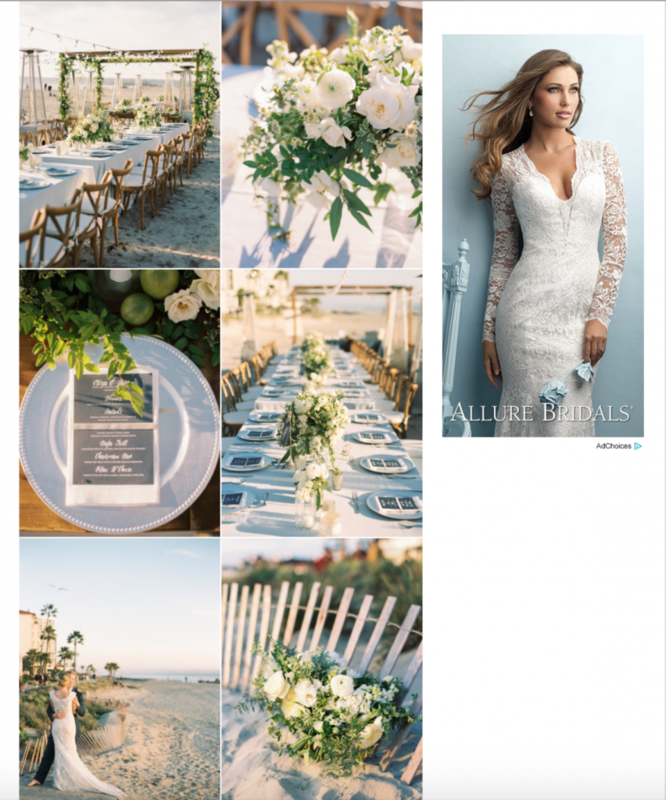 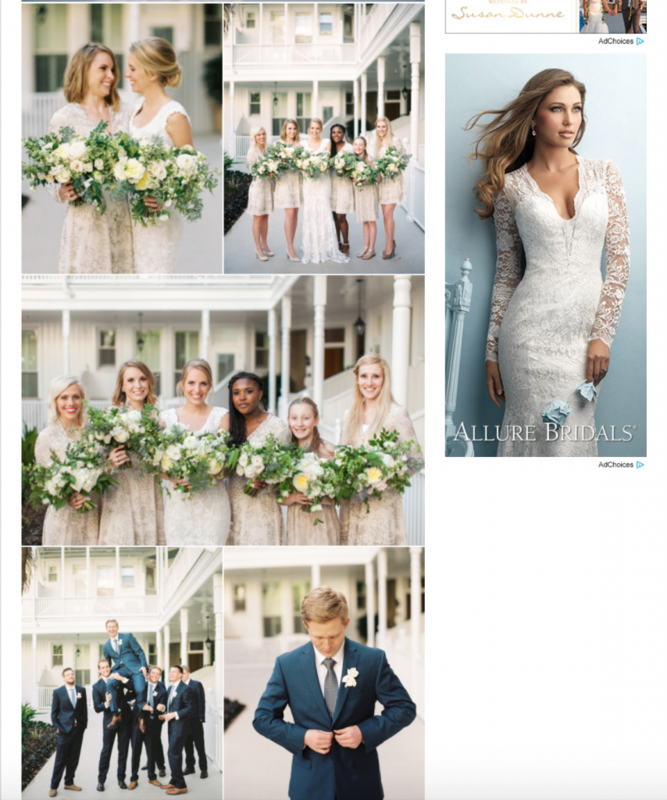 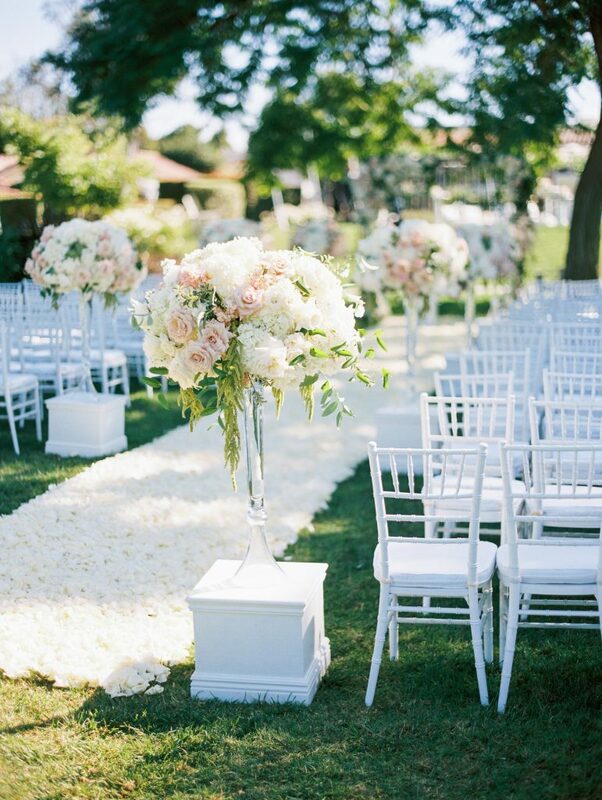 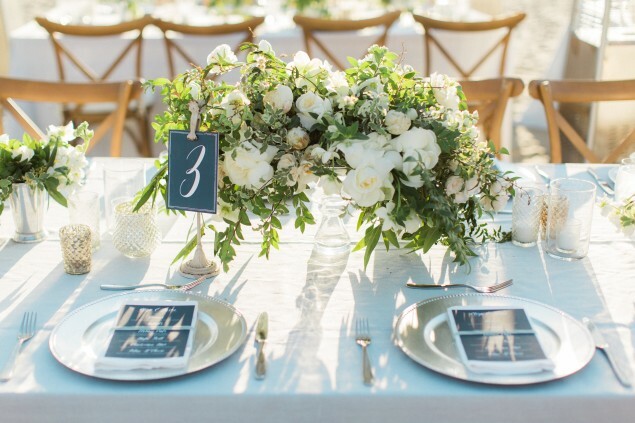 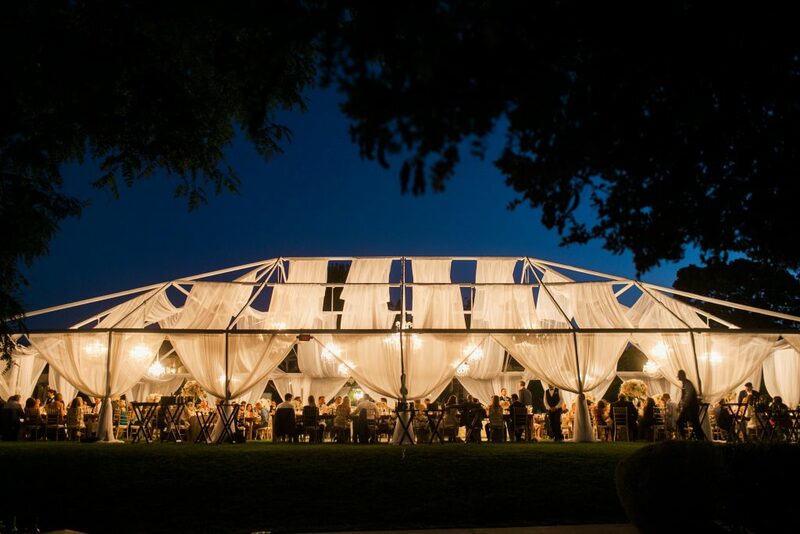 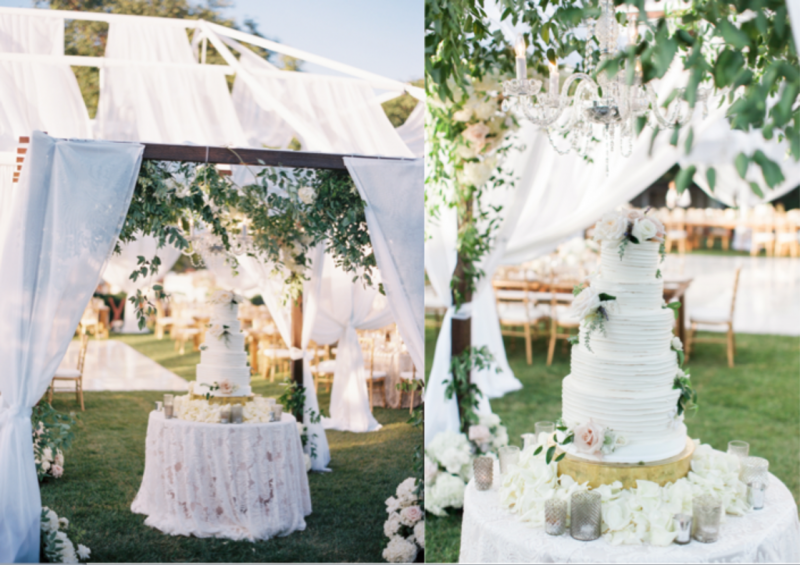 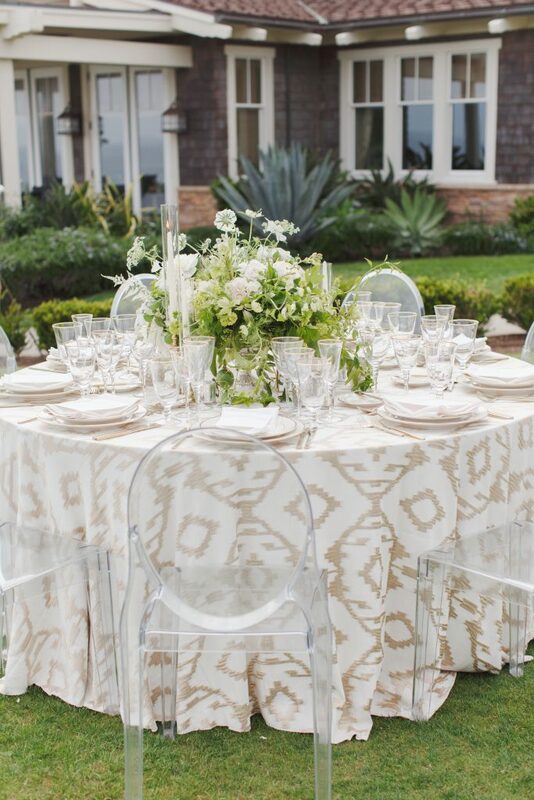 Thank you to California Wedding Day for showcasing this spectacular event! 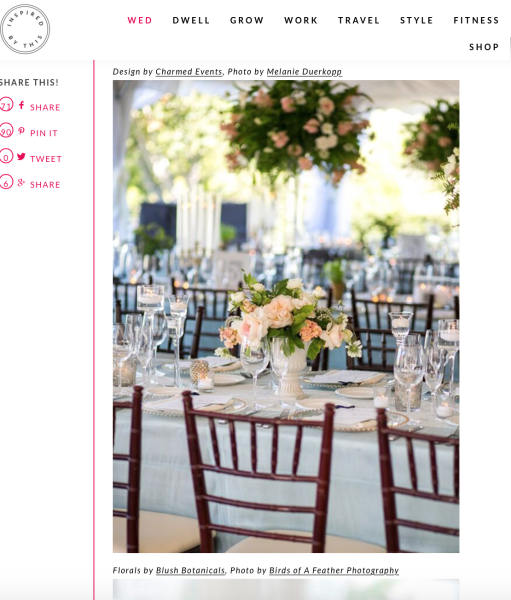 Click here to view the feature in all of its glory! 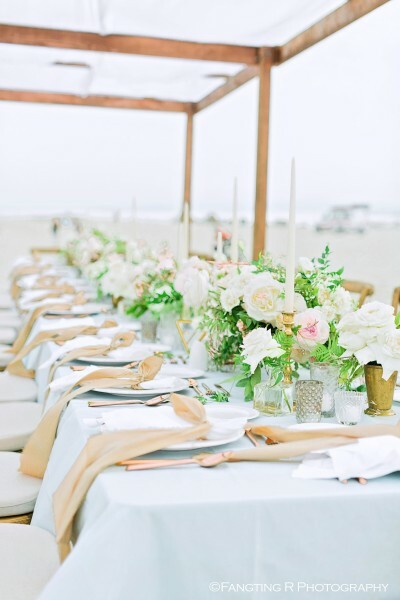 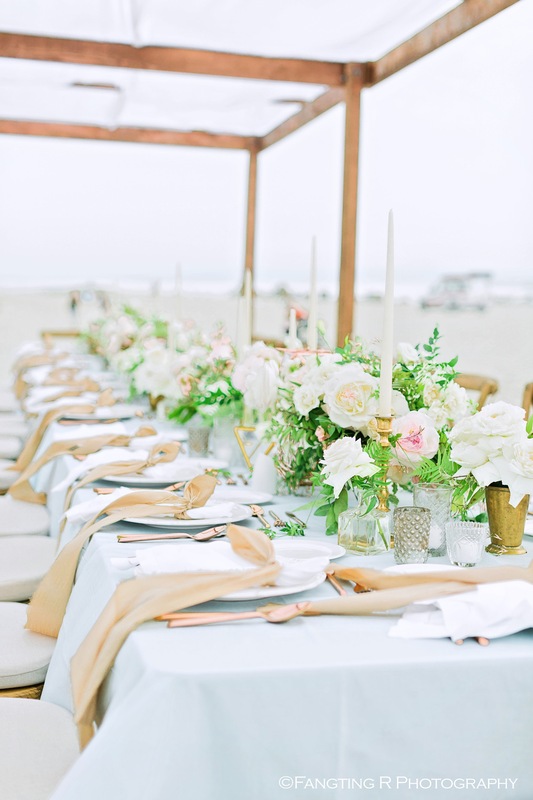 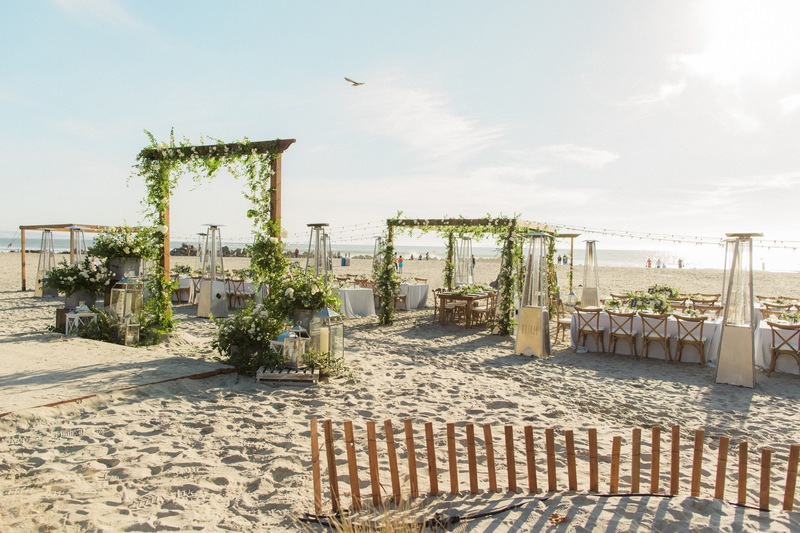 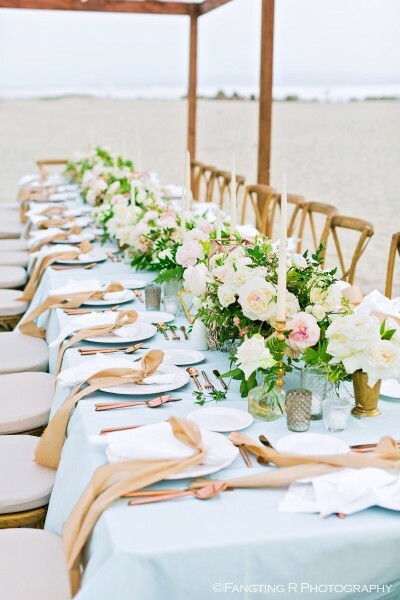 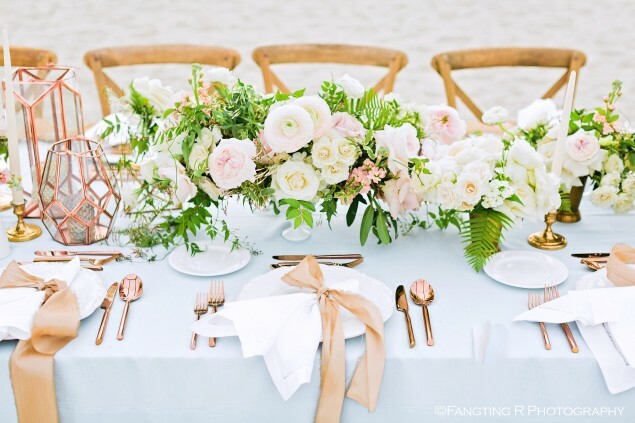 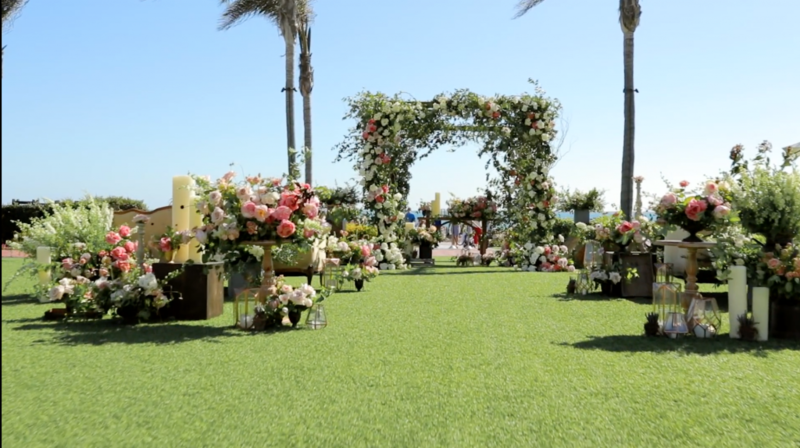 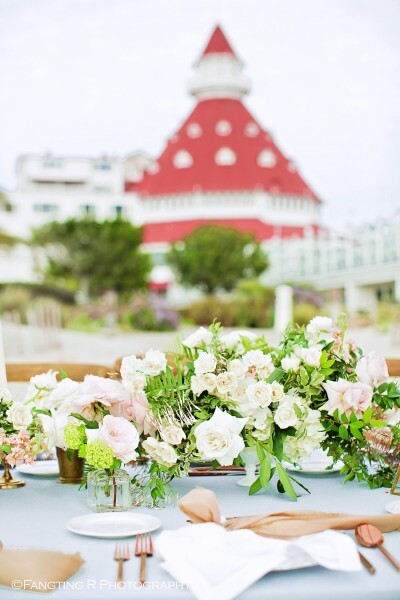 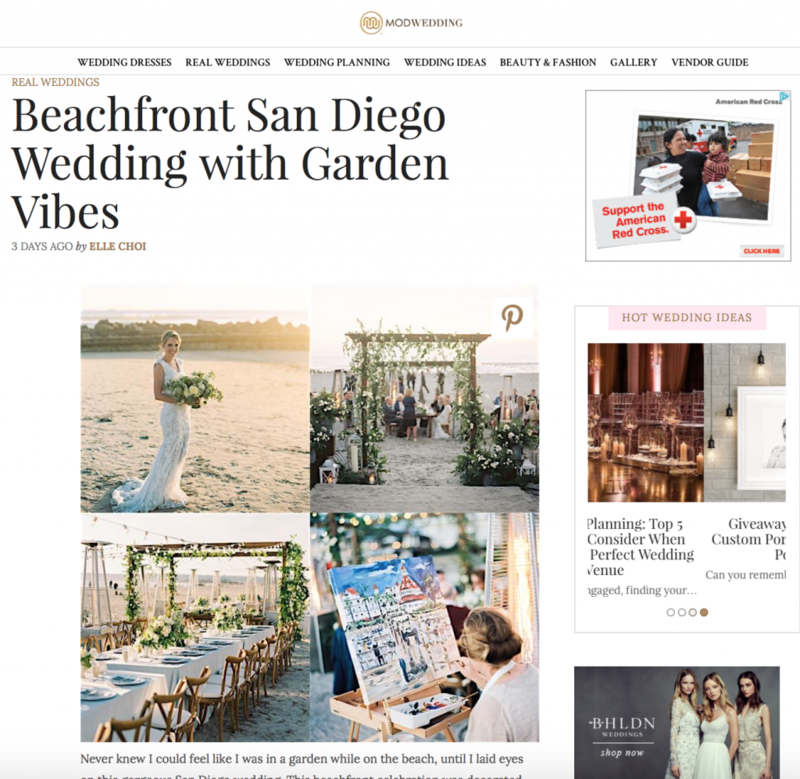 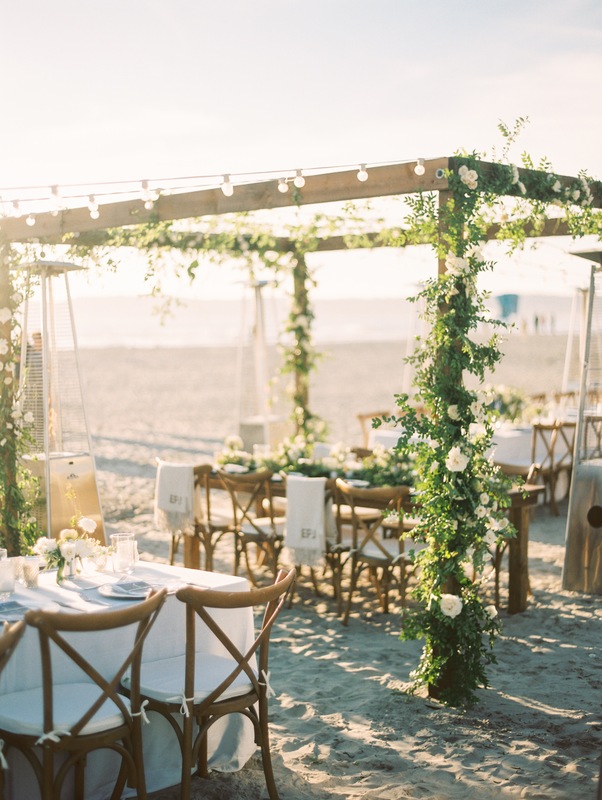 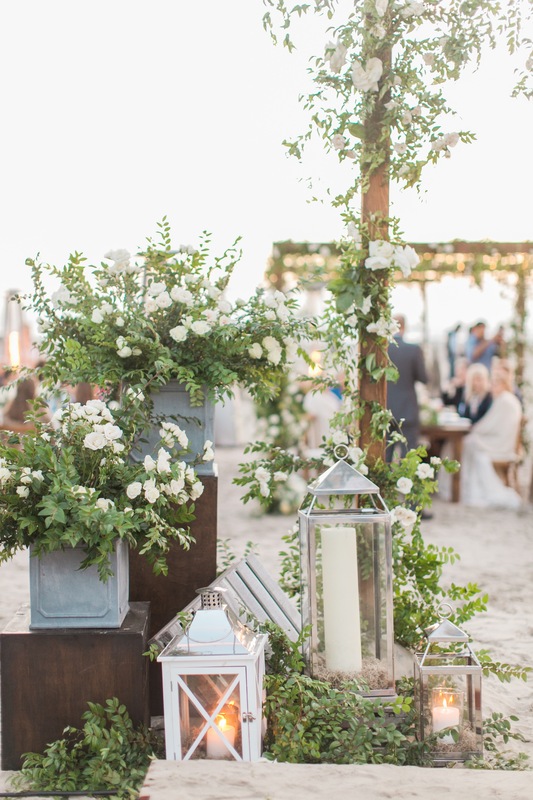 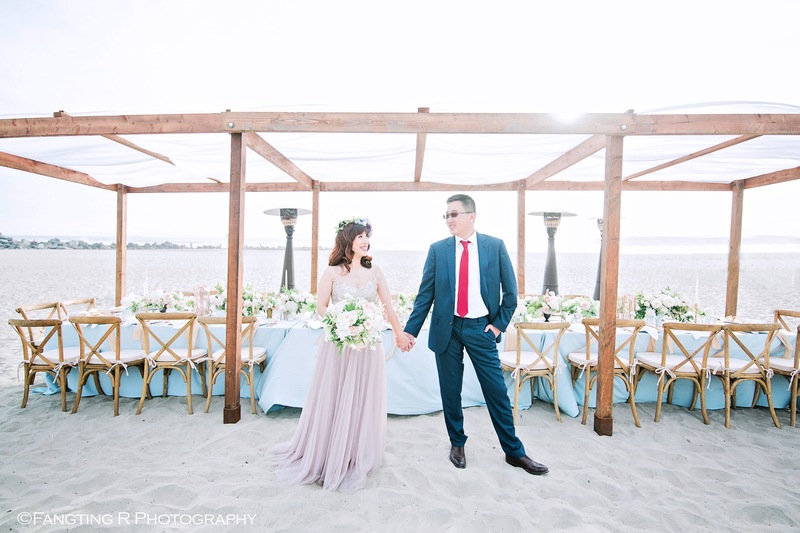 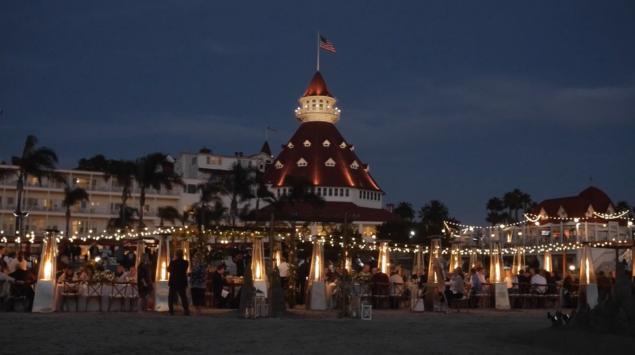 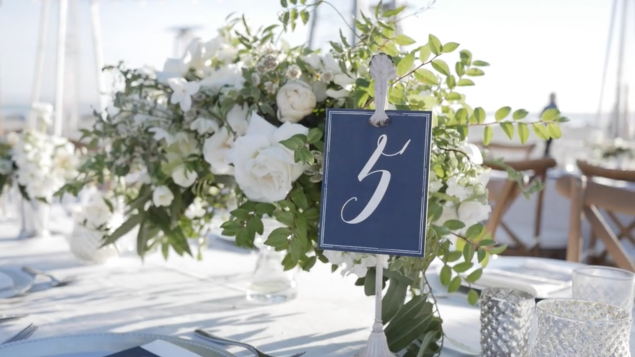 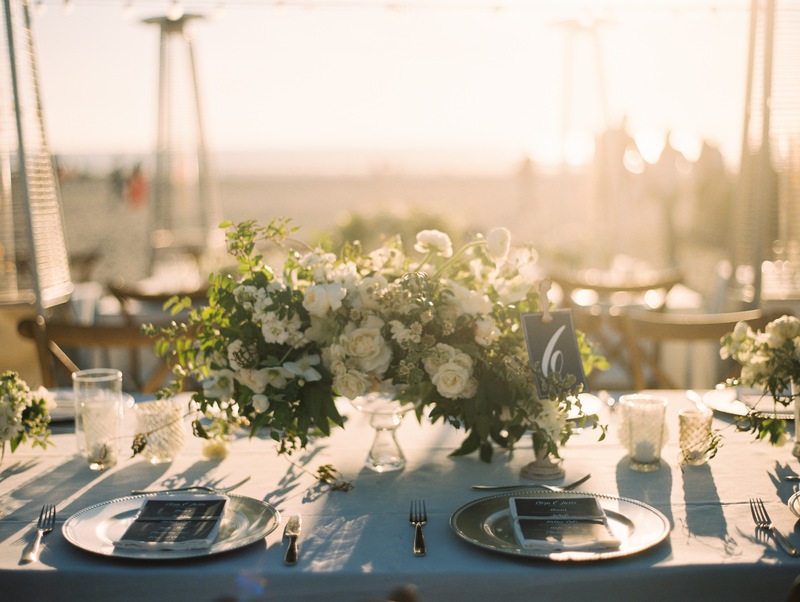 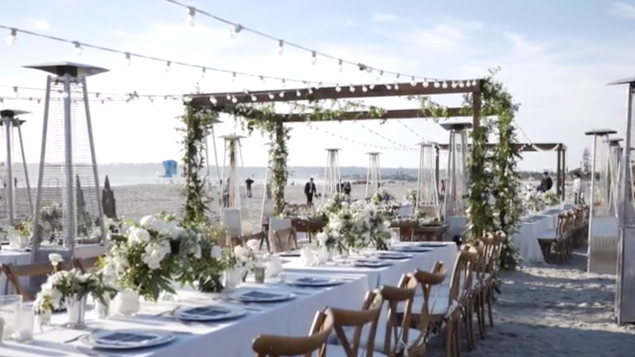 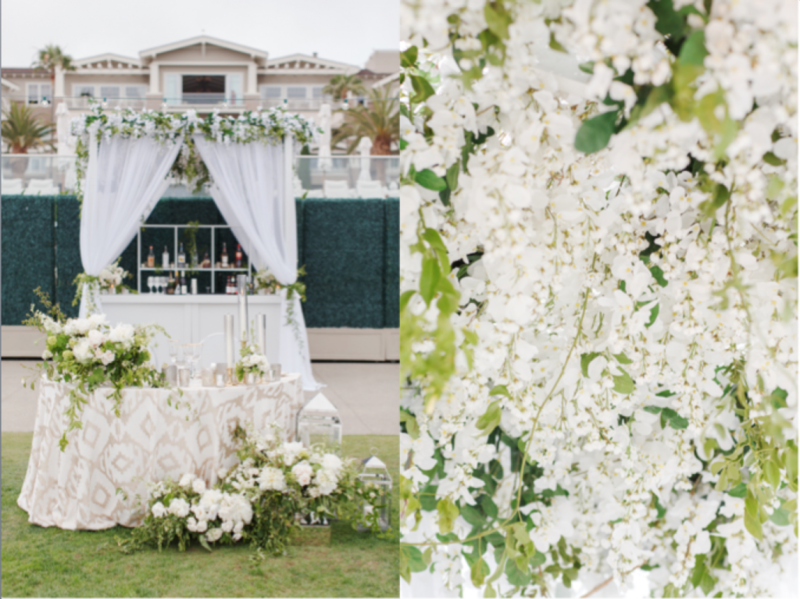 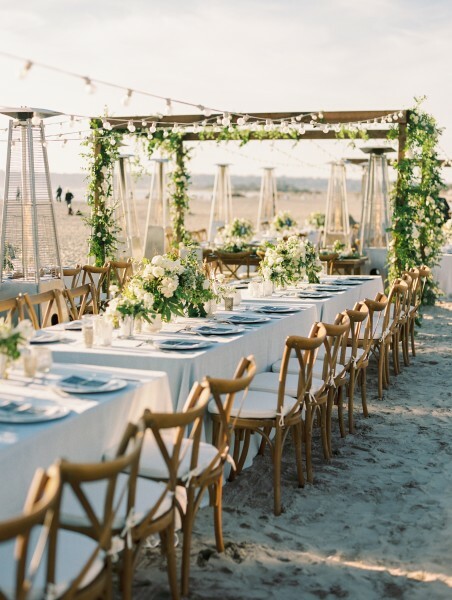 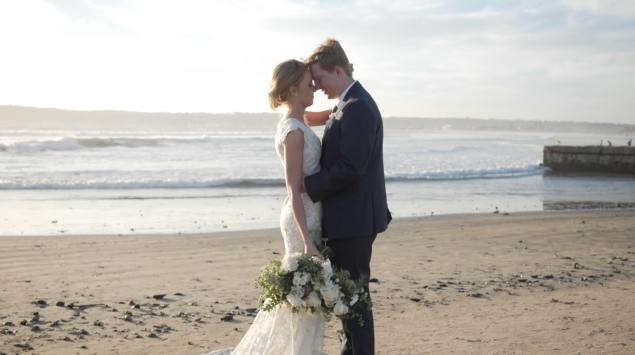 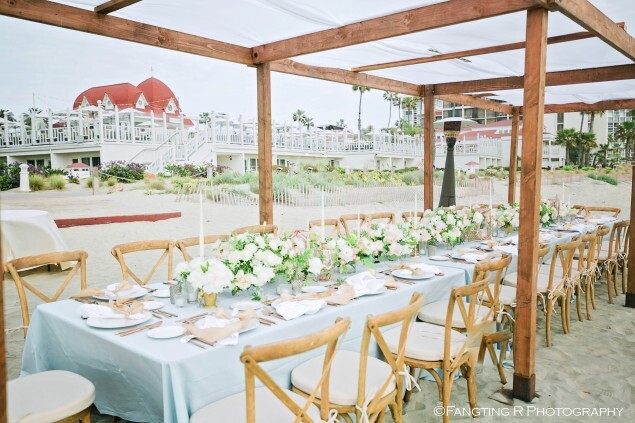 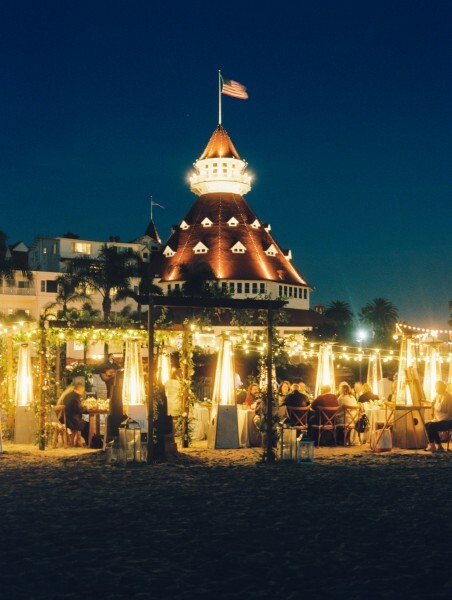 We were over the moon when our bride-to-be, Cicely, hired us to design every detail of her amazing and intimate beach engagement dinner at the iconic Hotel Del Coronado beach. 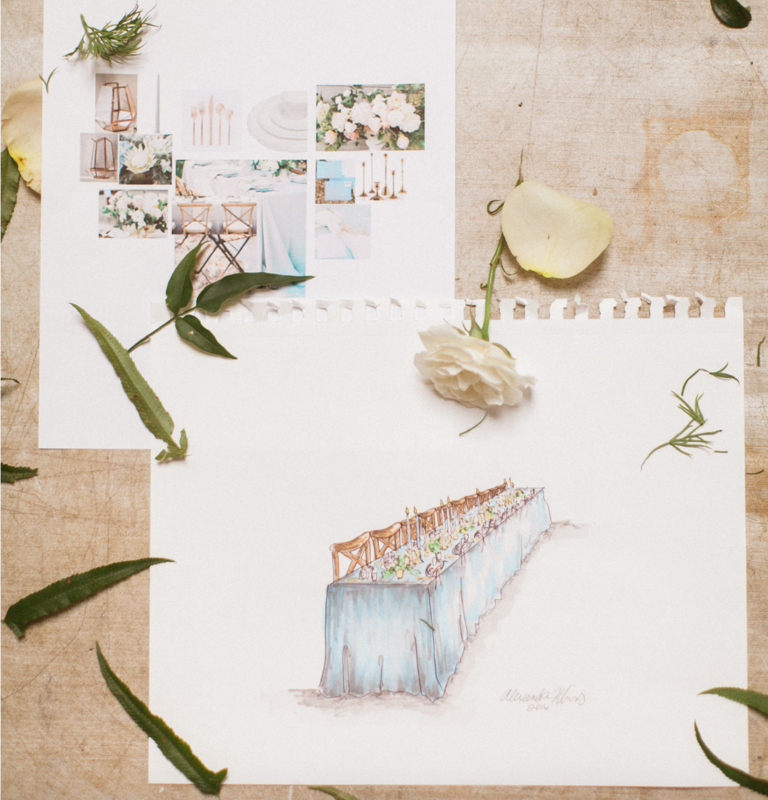 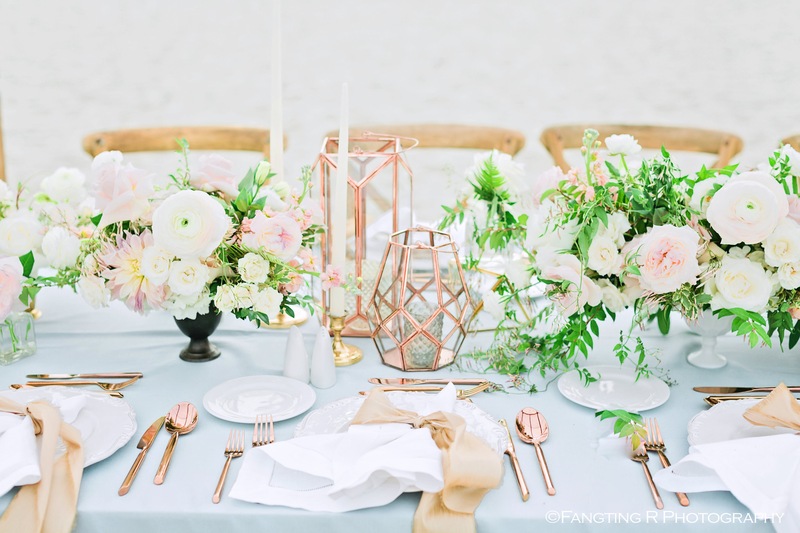 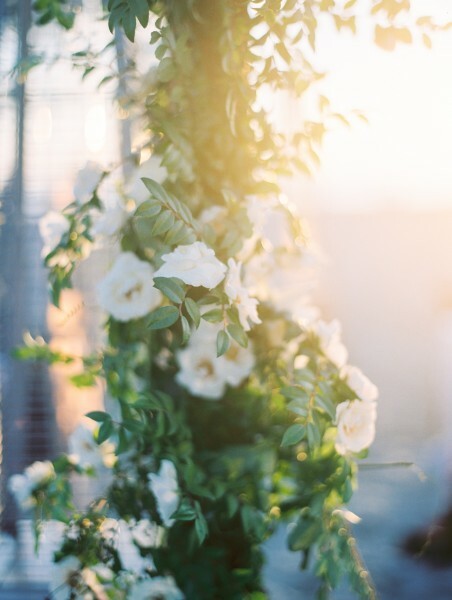 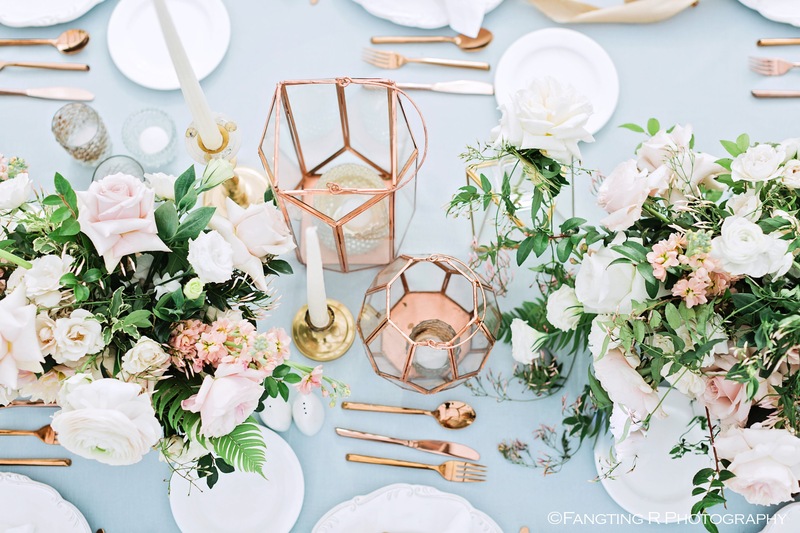 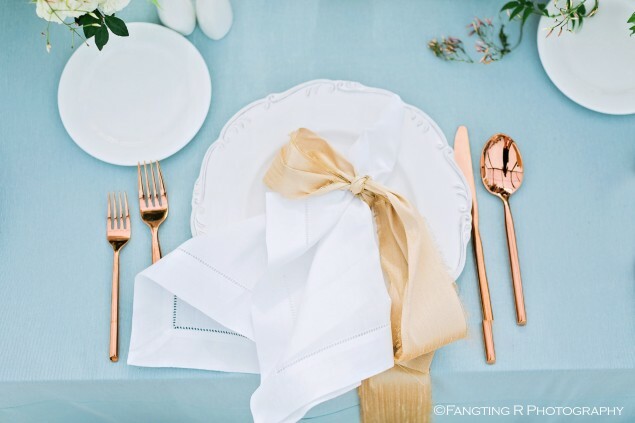 Because this was a destination event and we were not going to be meeting our lovely bride until the day of her event, we began by creating a style board and sketch for her soft pale blush, pink, fresh green, rose gold and soft blue fête so that she could visualize our ideas for her. 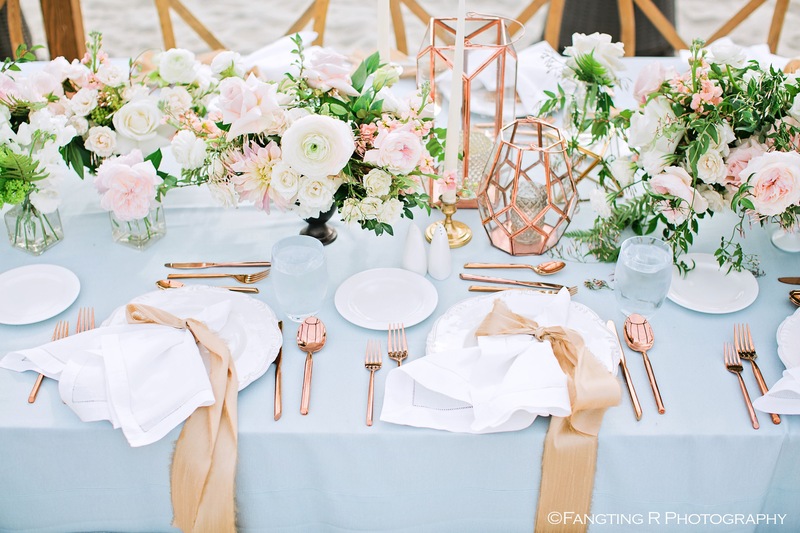 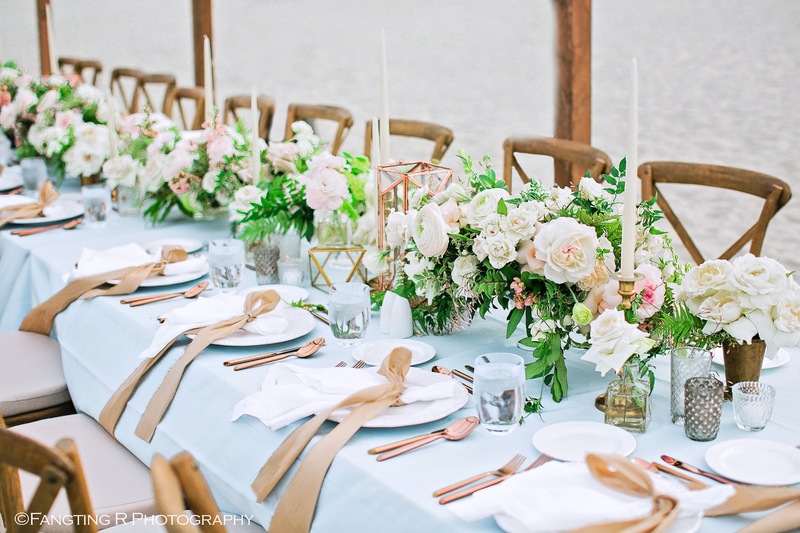 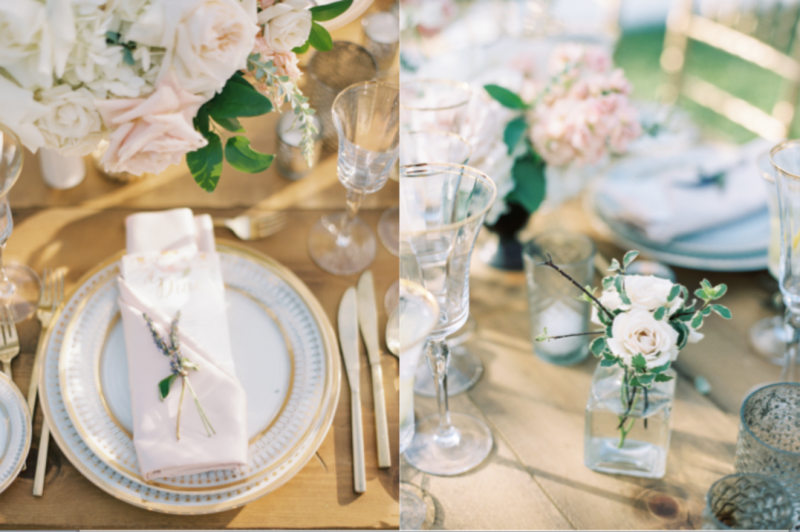 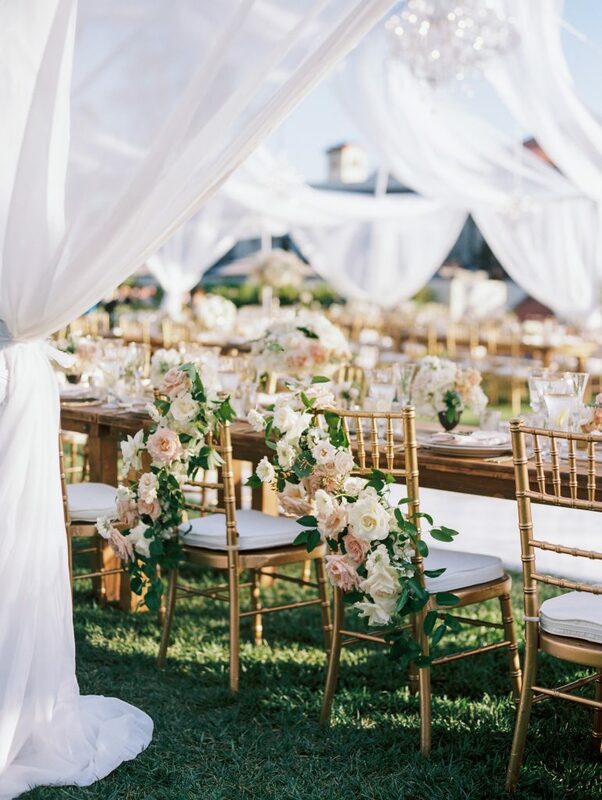 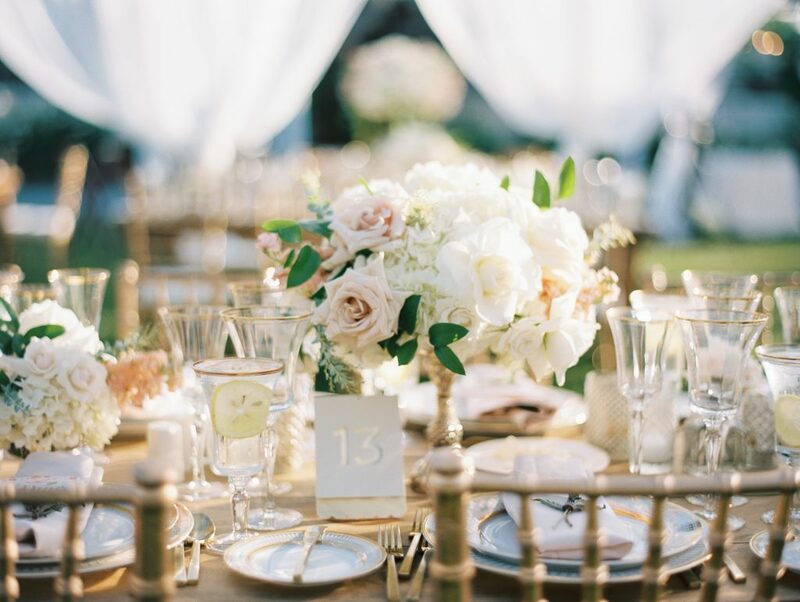 We brought in a soft pale blue linen and paired it with rose gold flatware, an ivory hemstitch napkin with a custom dupioni silk napkin treatment, lush florals, rose gold faceted lanterns, vintage ivory ceramic plates, wood chairs and a dramatic wood canopy overhead. 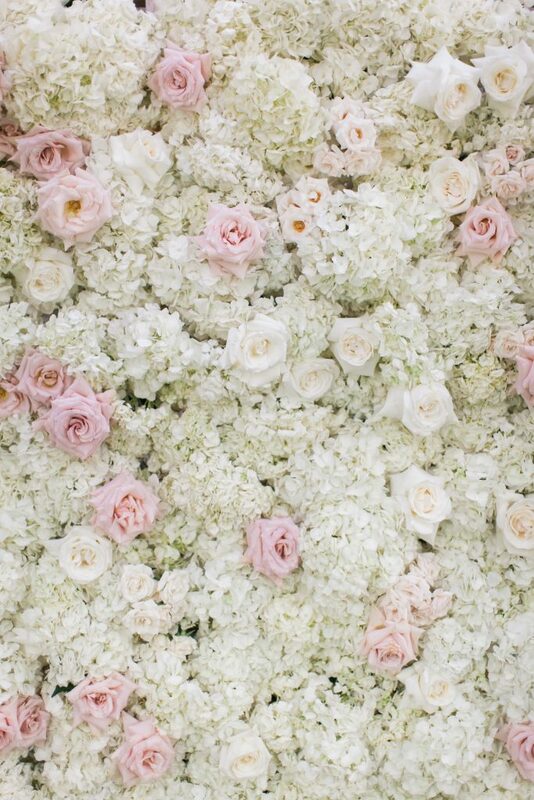 The result was simply fabulous.